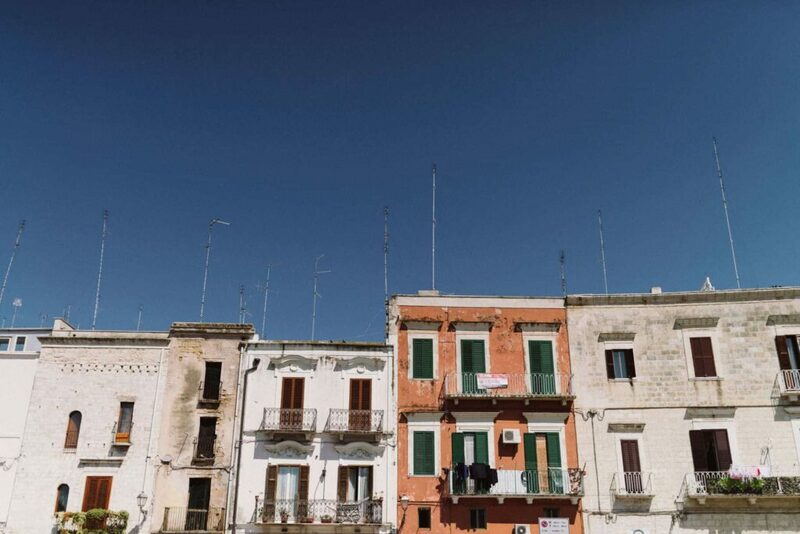 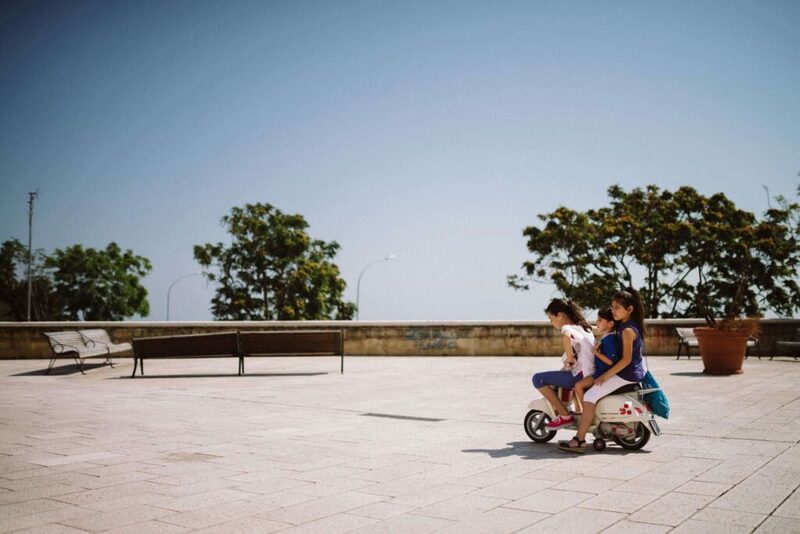 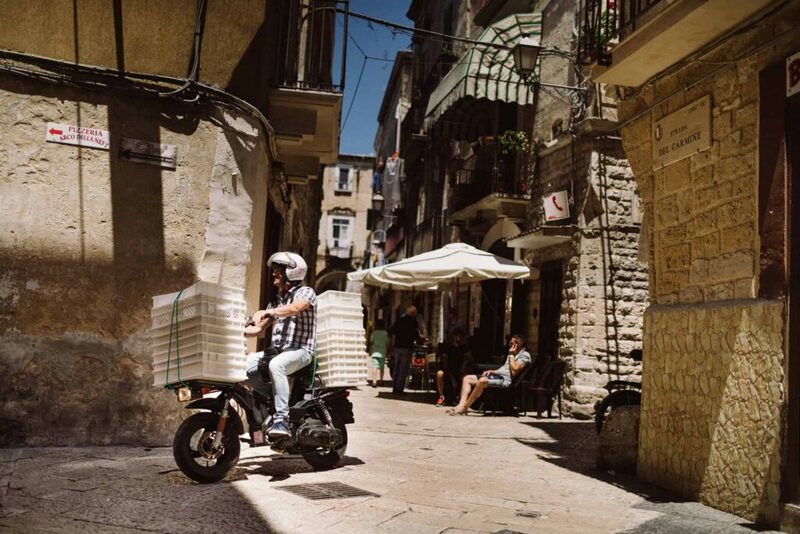 This sunny June day in South Italy was one of those days. 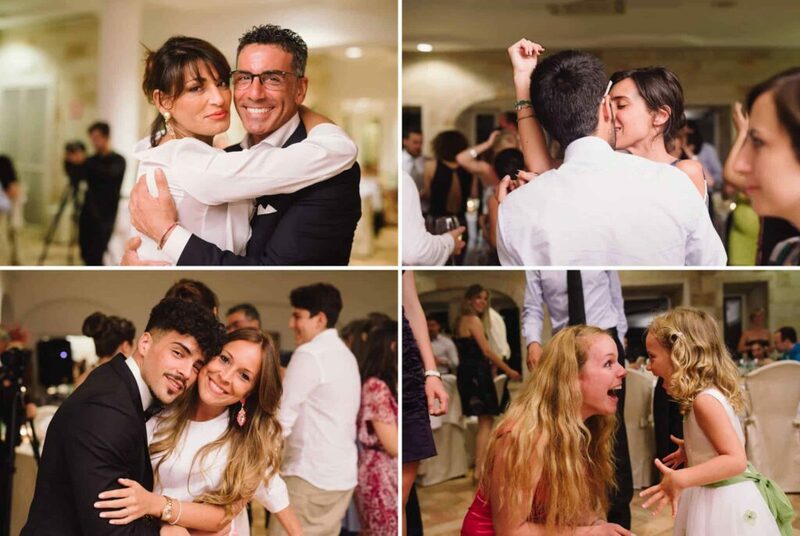 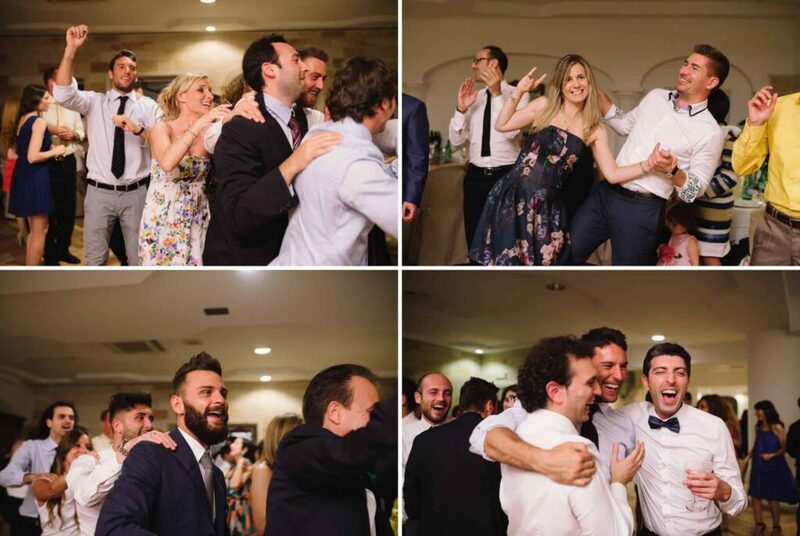 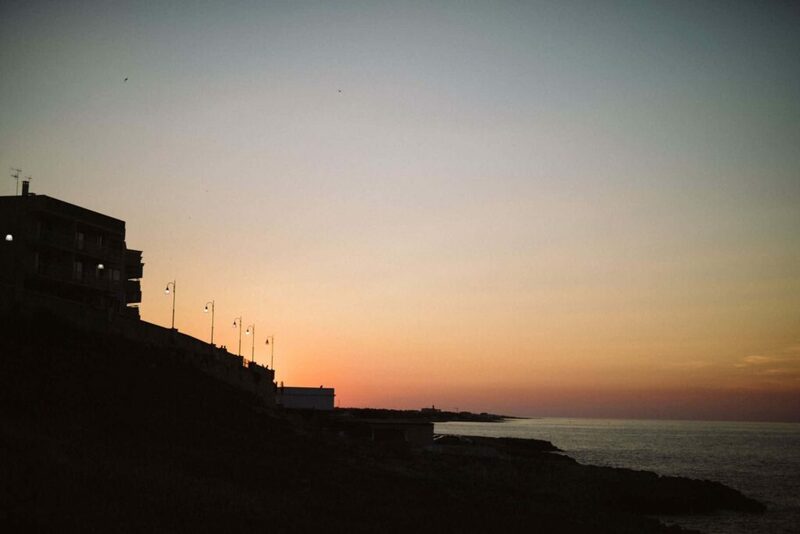 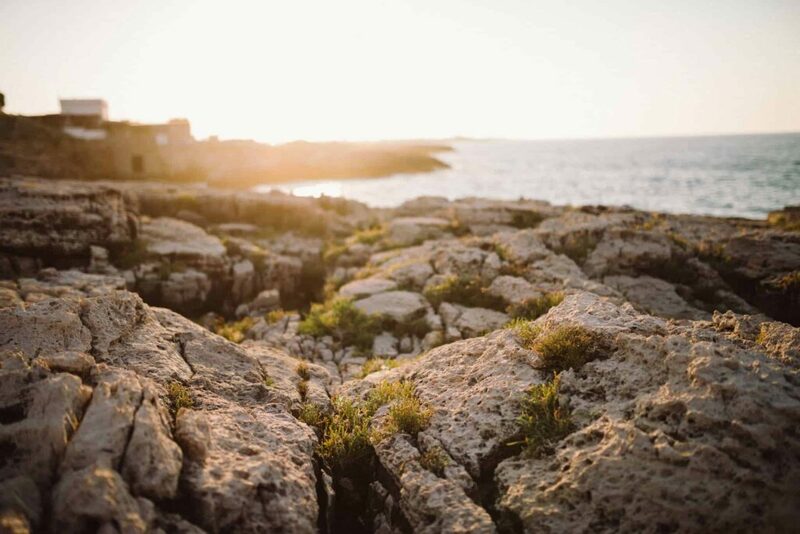 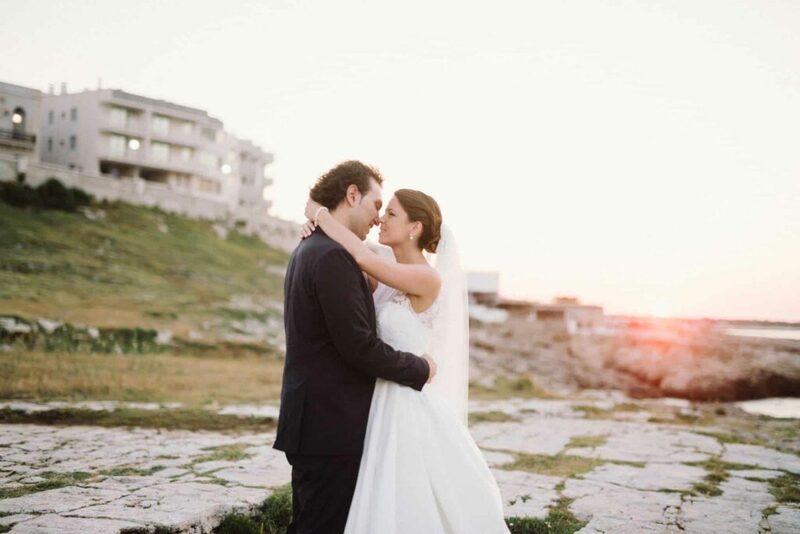 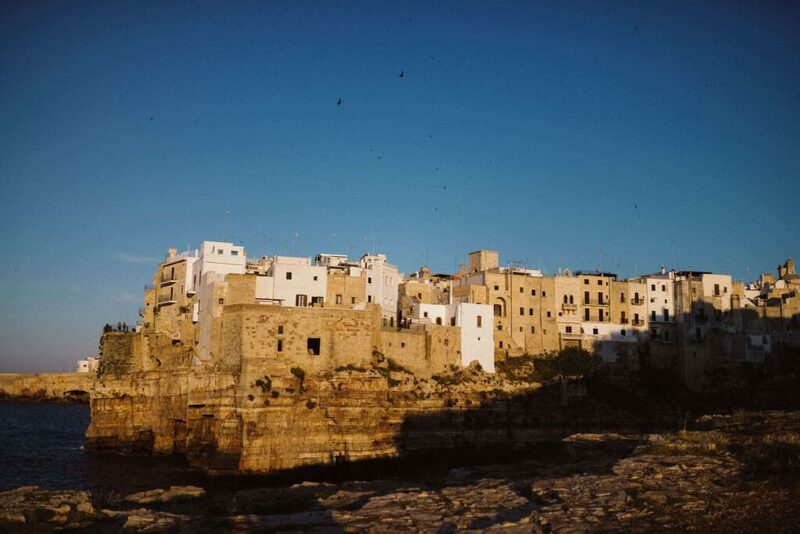 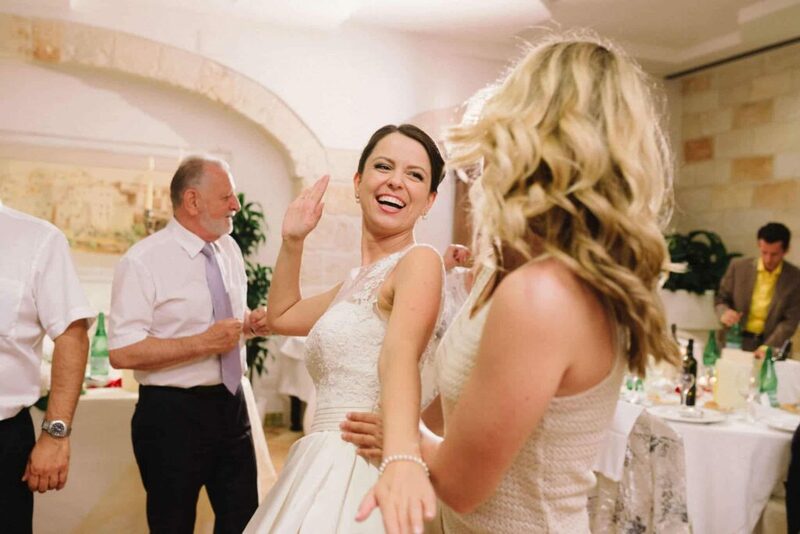 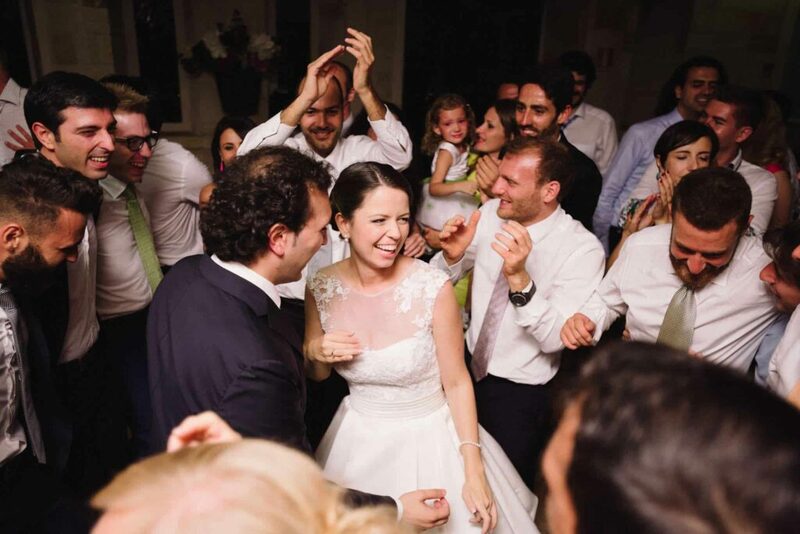 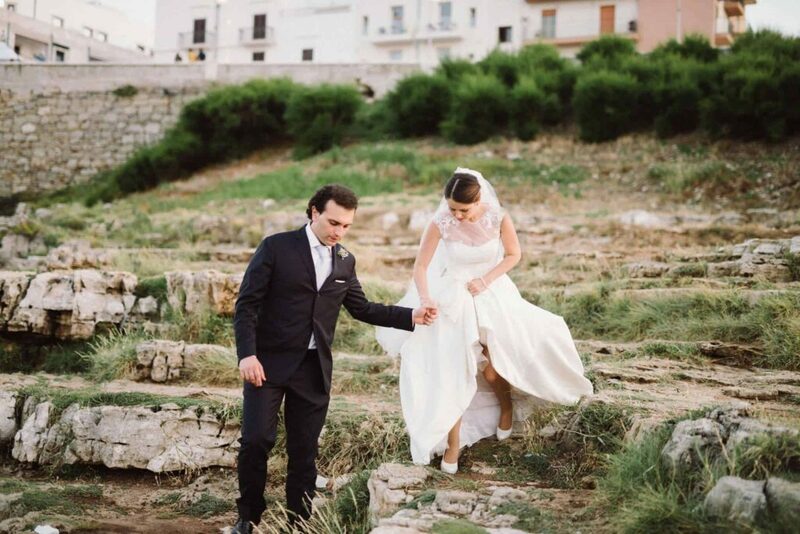 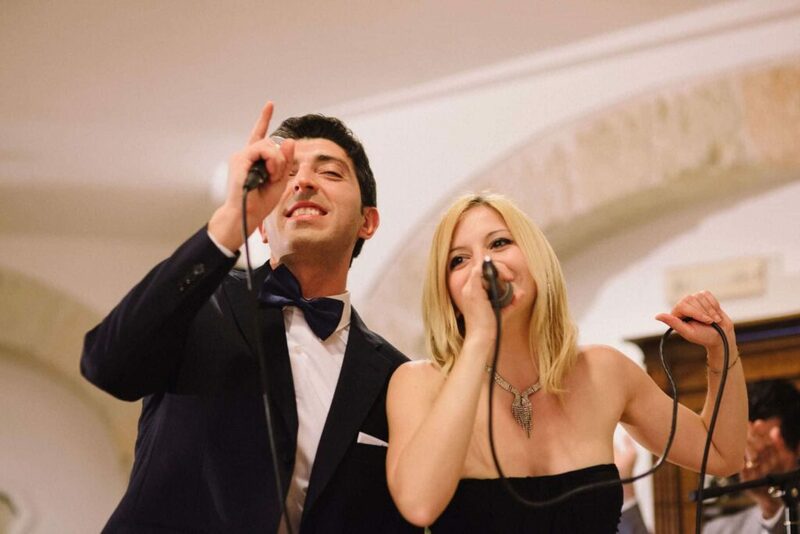 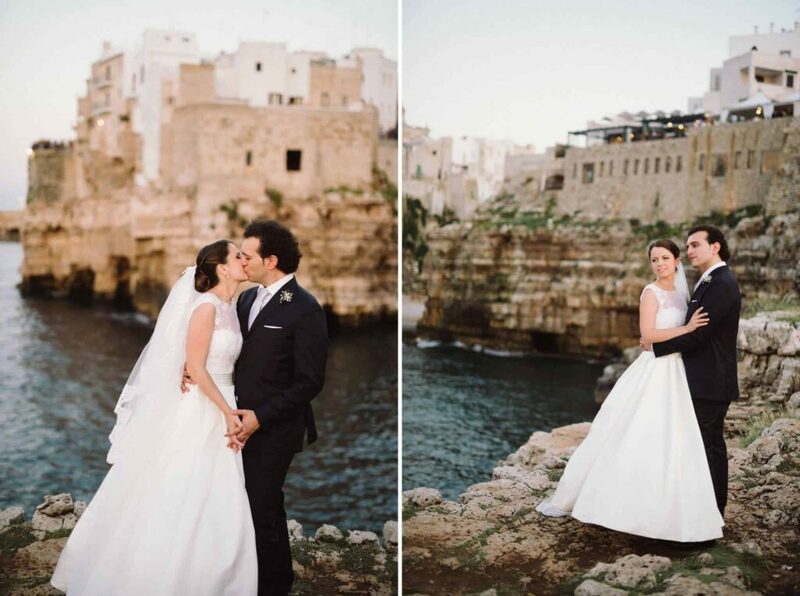 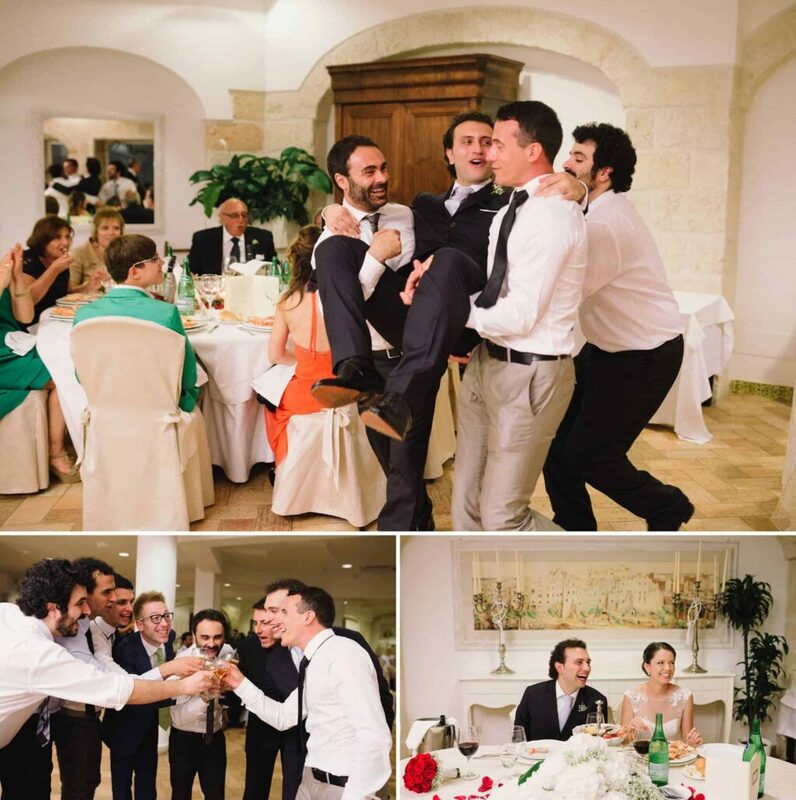 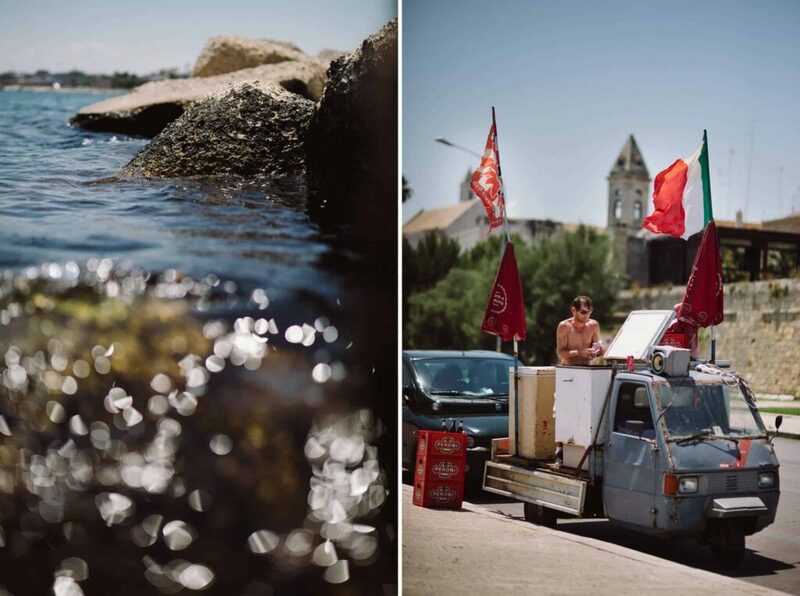 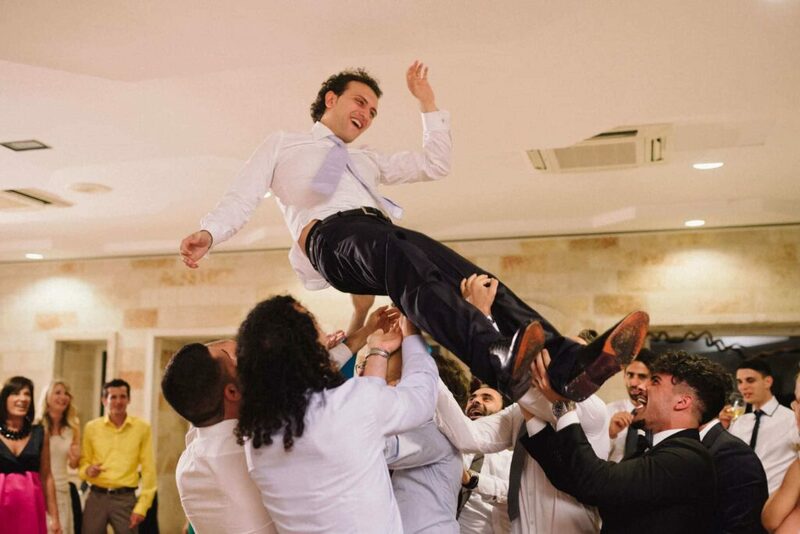 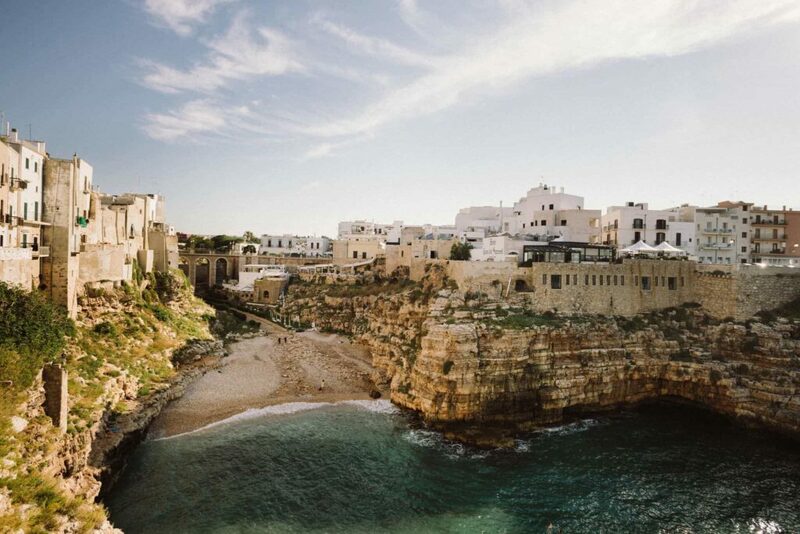 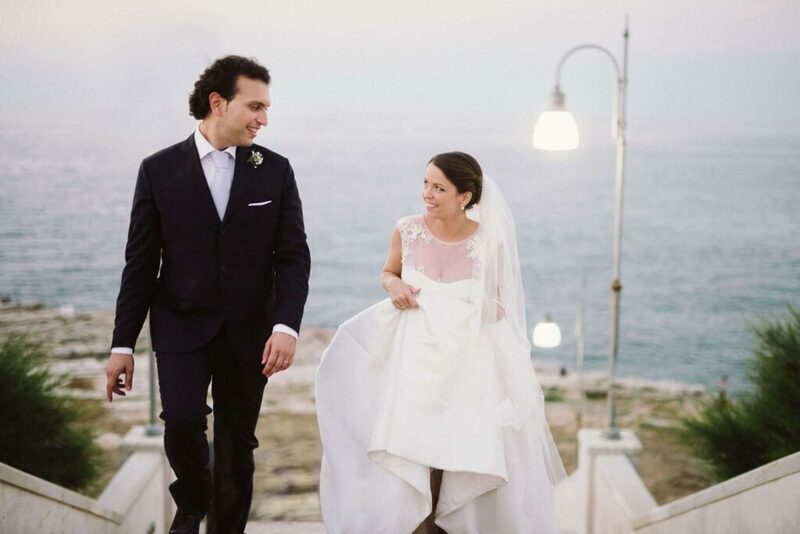 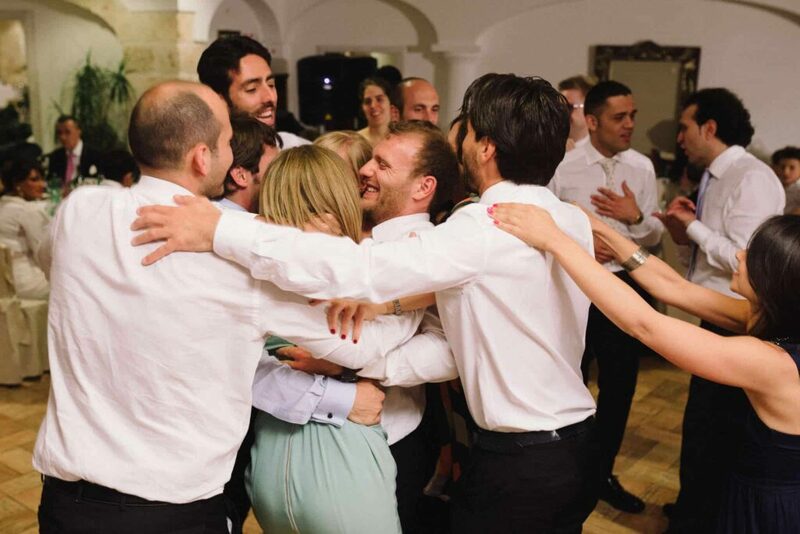 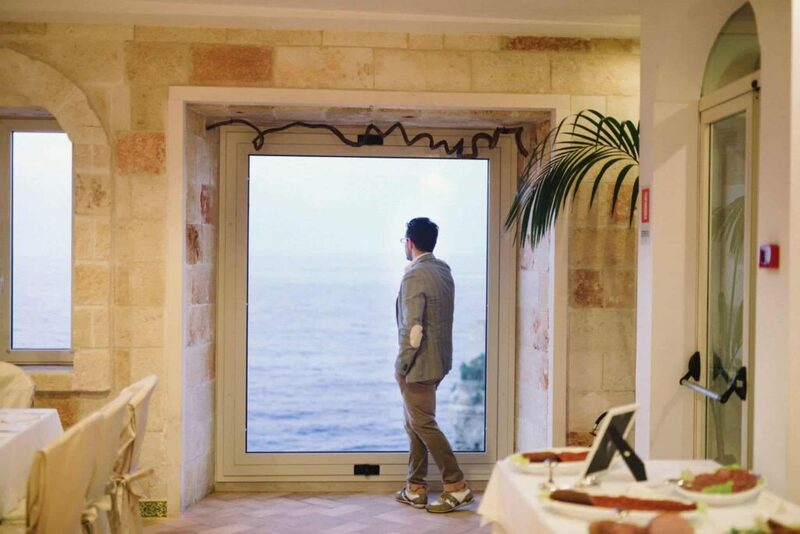 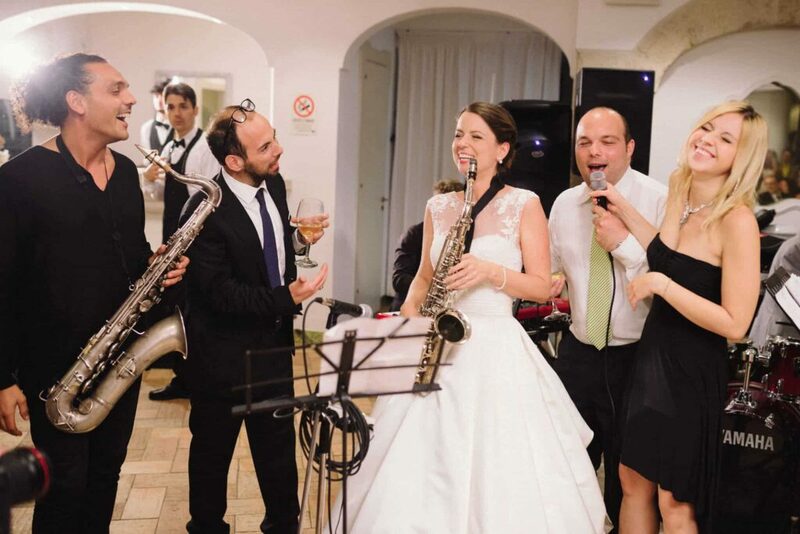 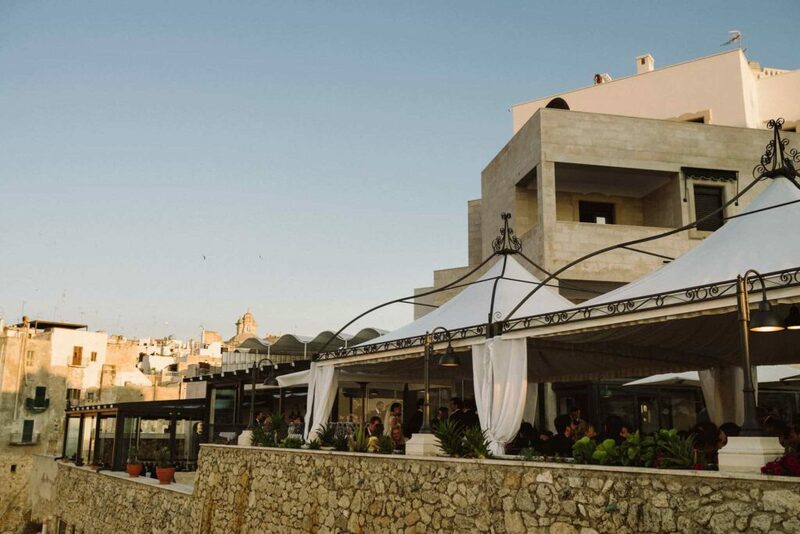 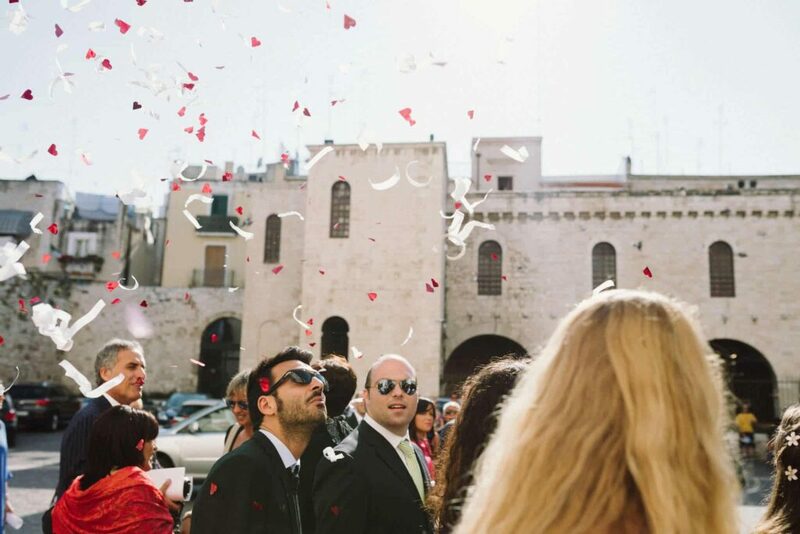 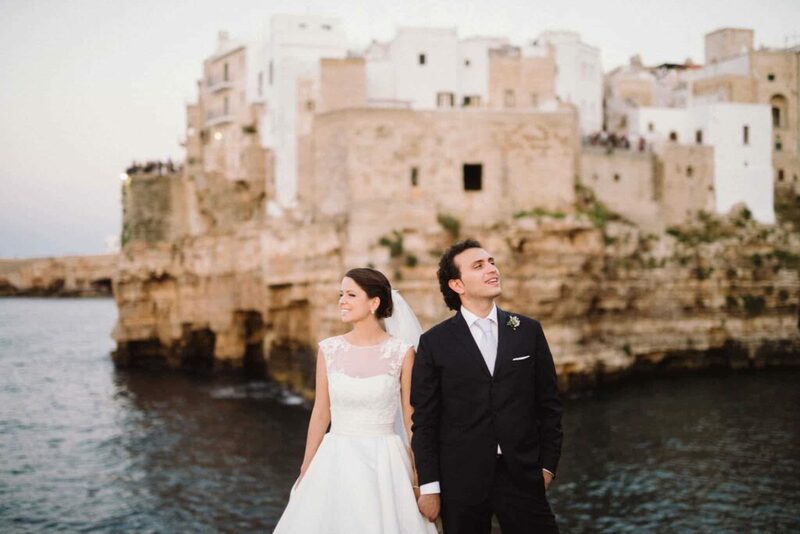 Ági and Daniele literally partied till the sun came up at Il Bastione in Polignano a Mare. 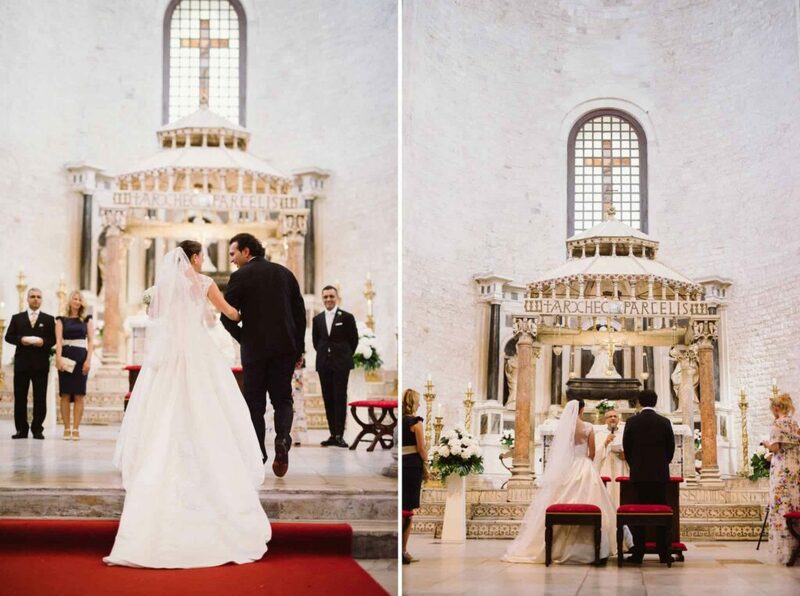 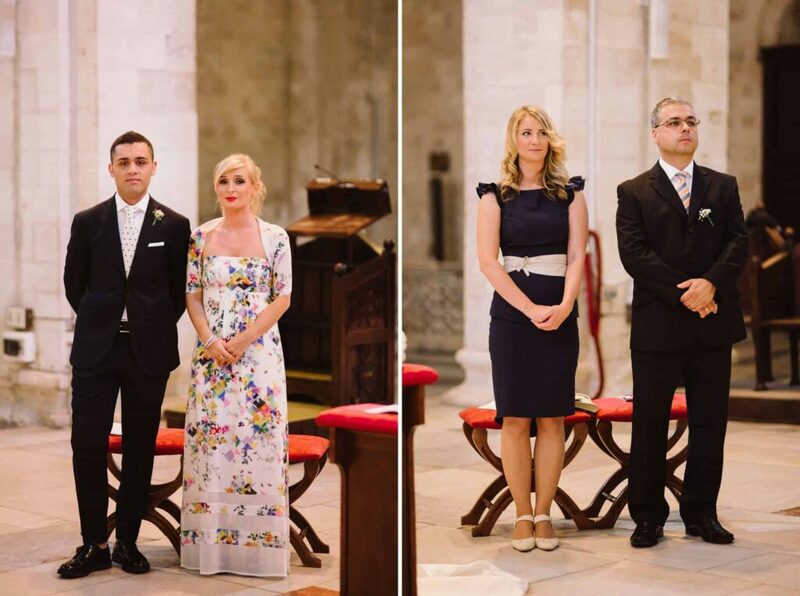 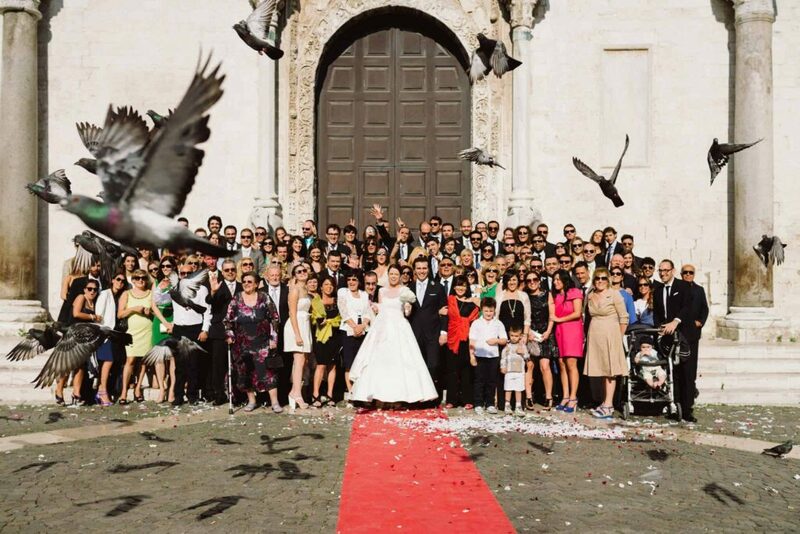 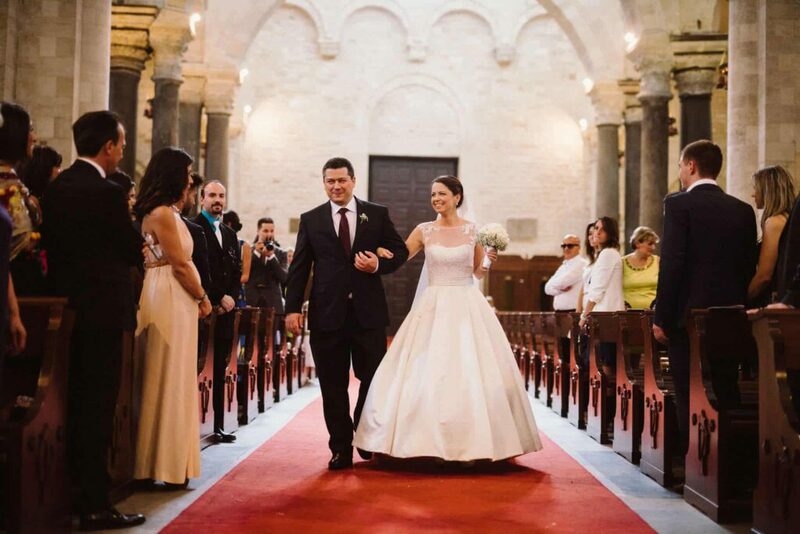 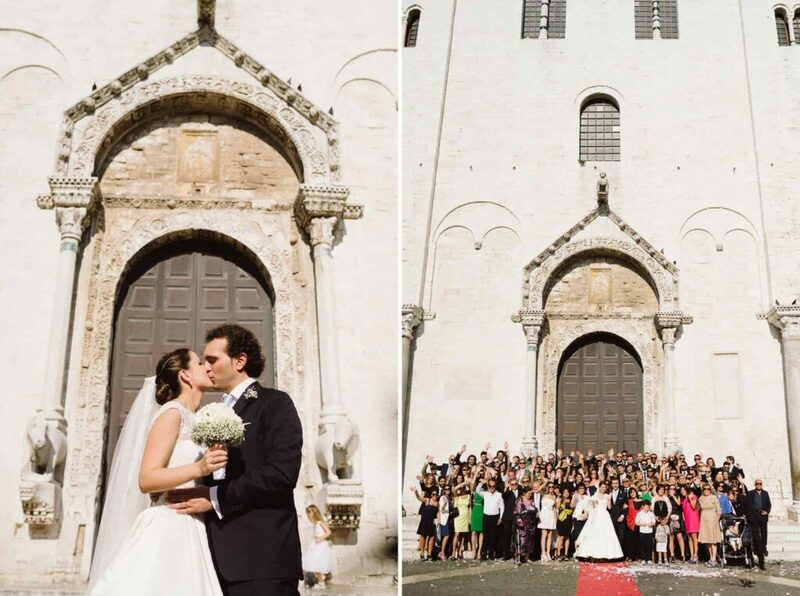 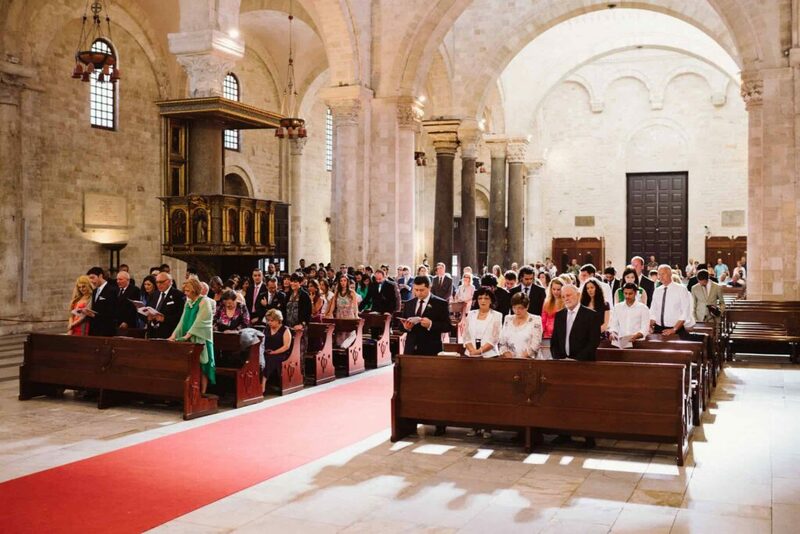 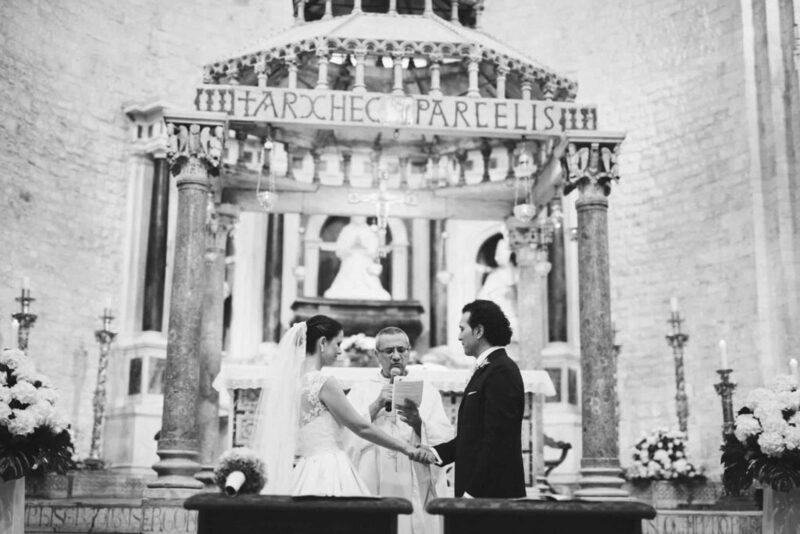 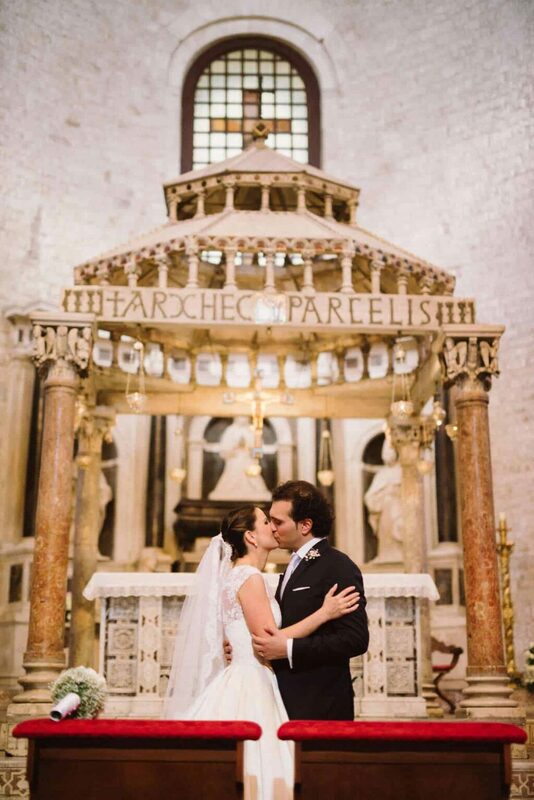 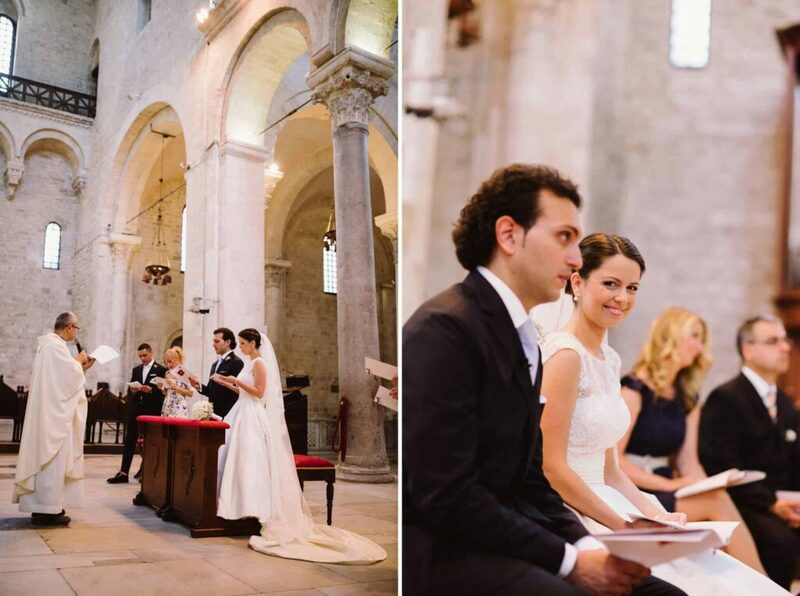 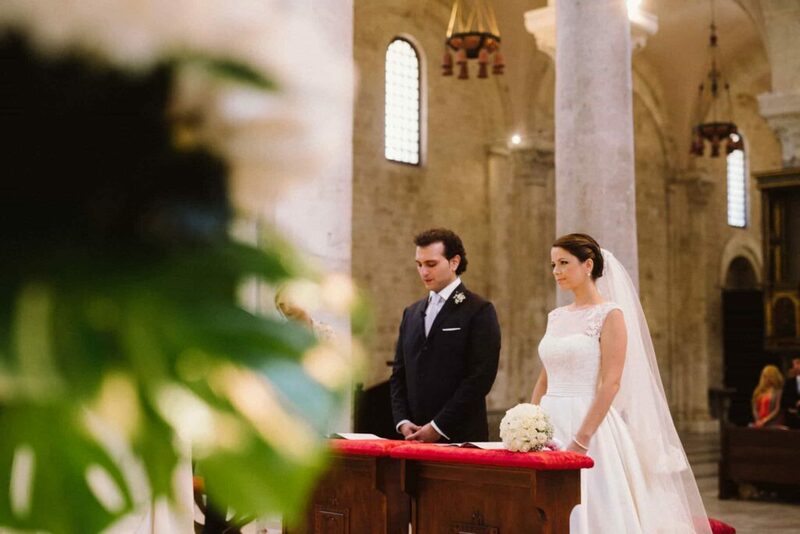 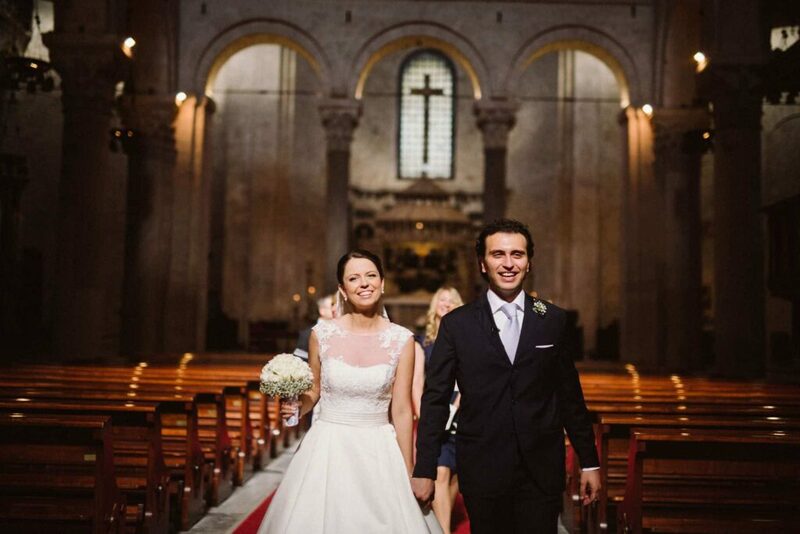 A few hours before, they exchanged vows in the Basilica di San Nicola in Bari. 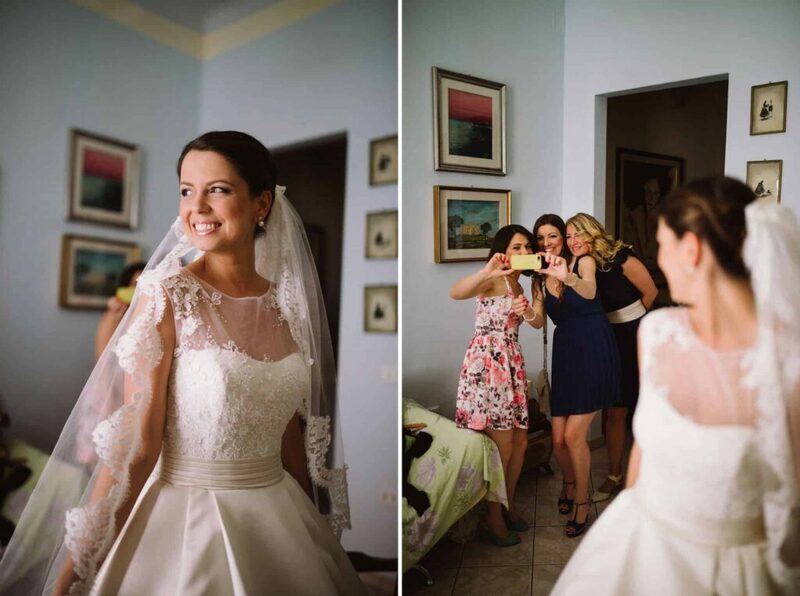 Earlier that day, they were getting ready to saying those vows – that’s when we joined them to document their beautiful wedding. 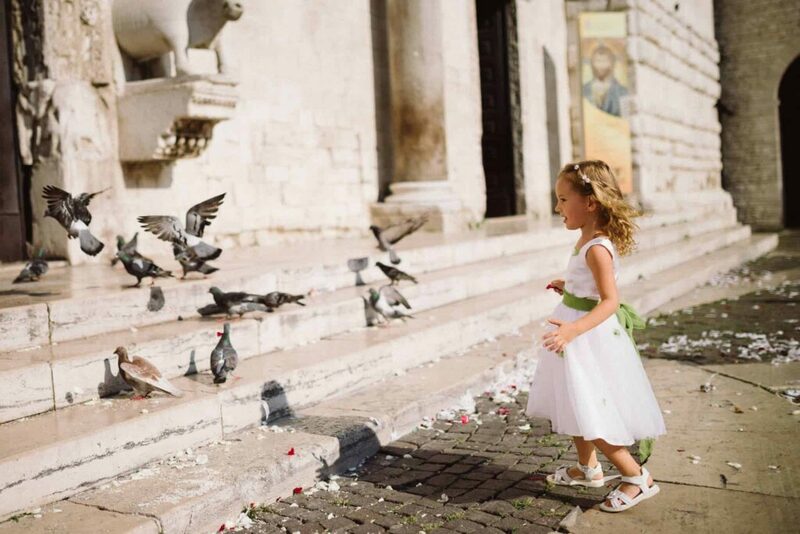 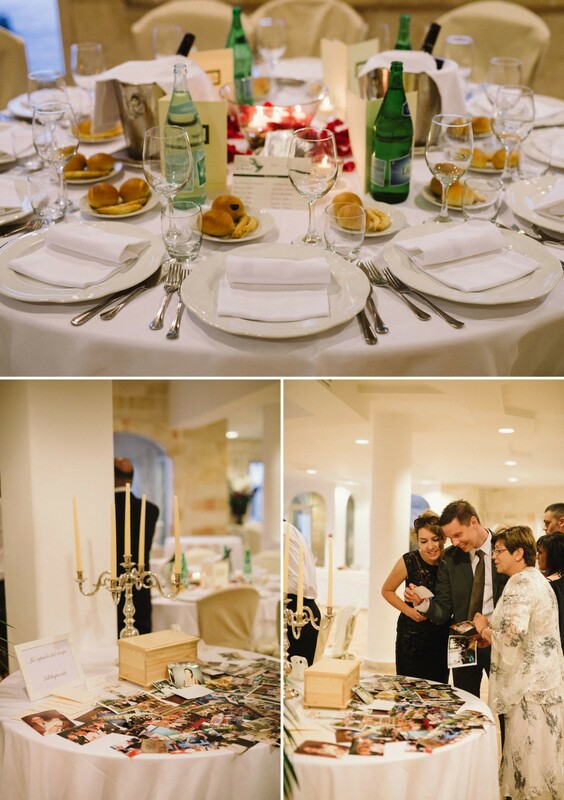 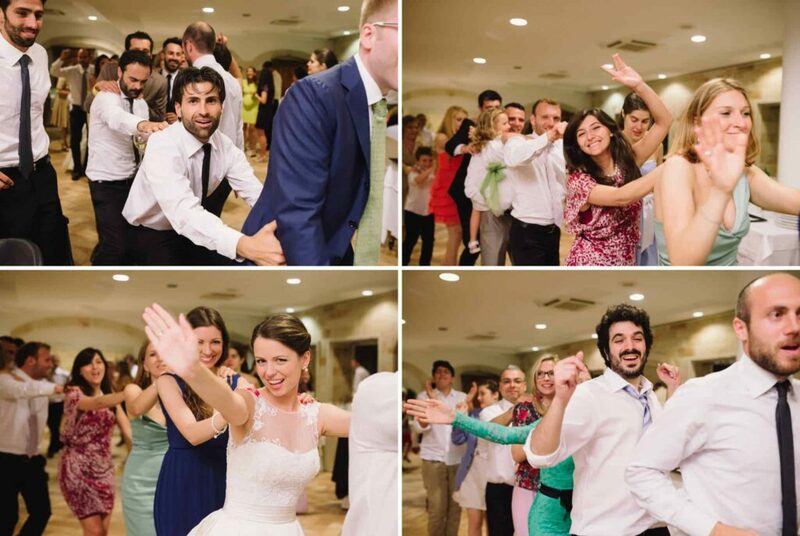 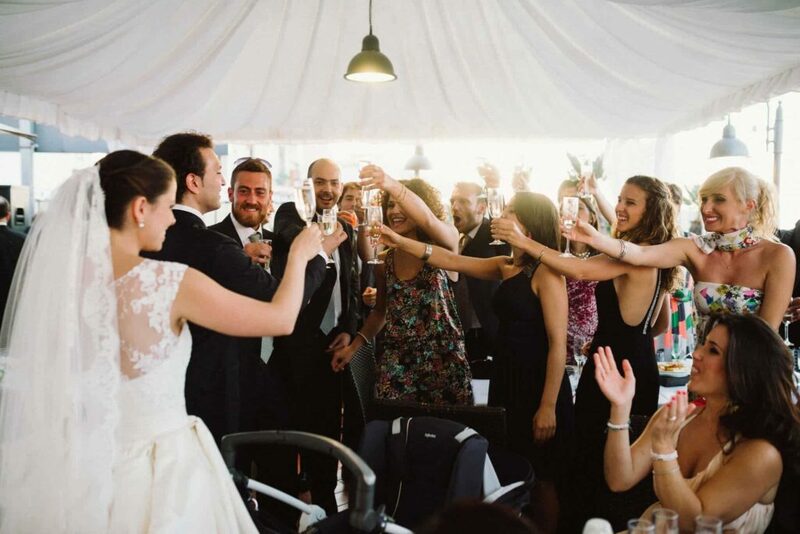 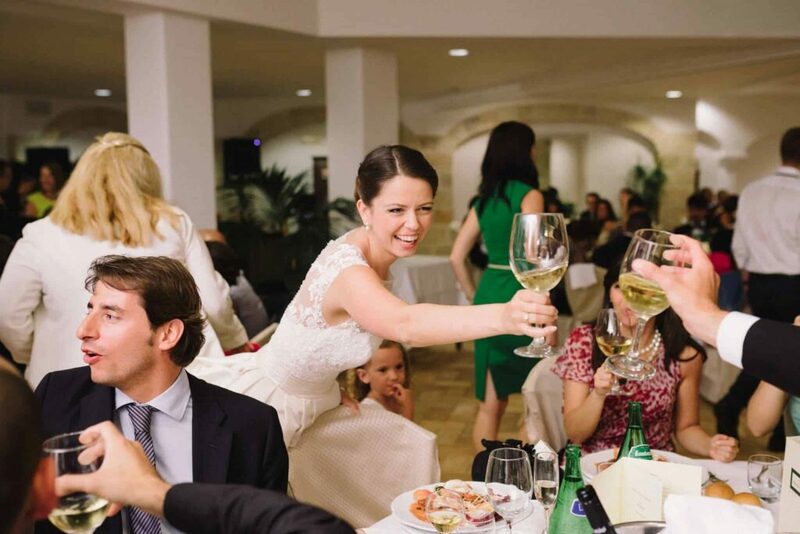 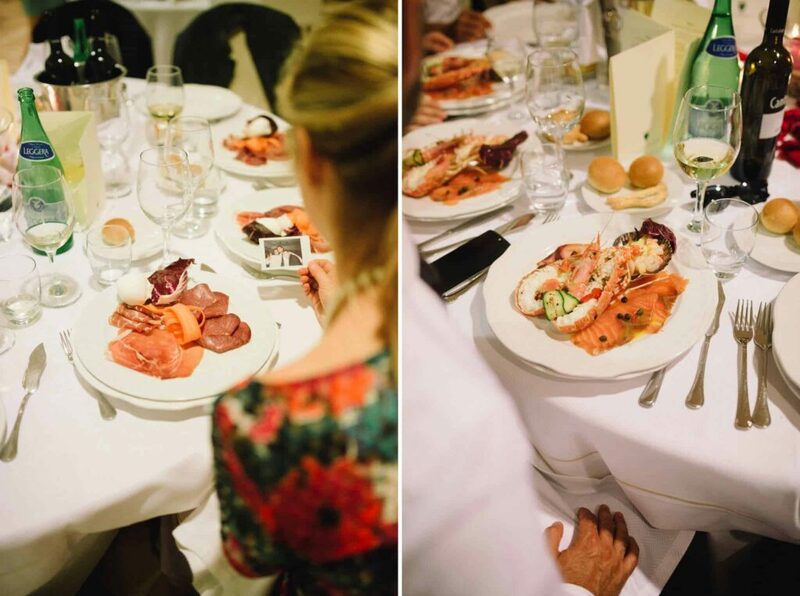 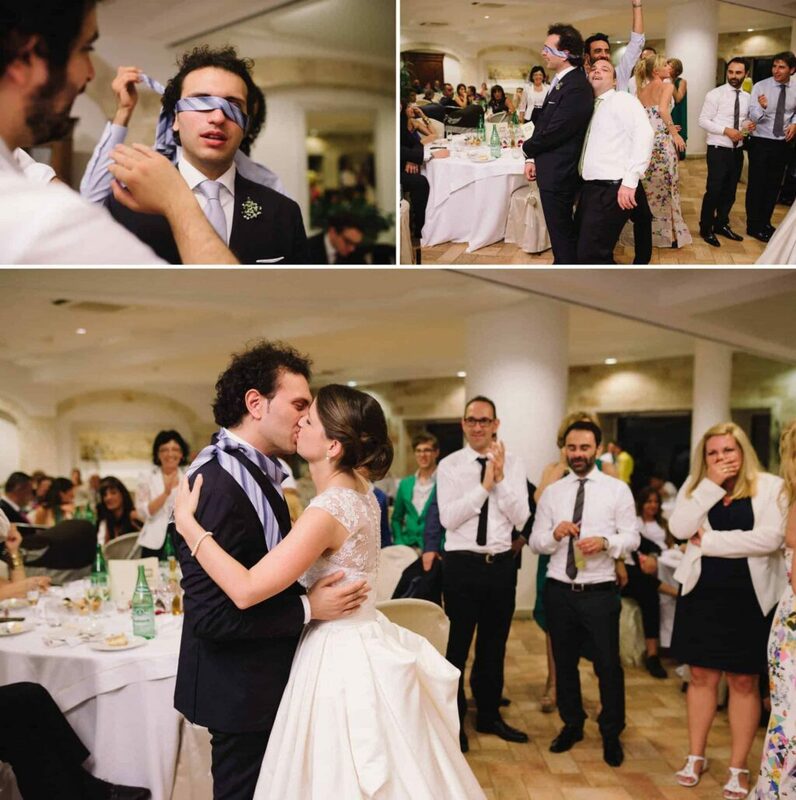 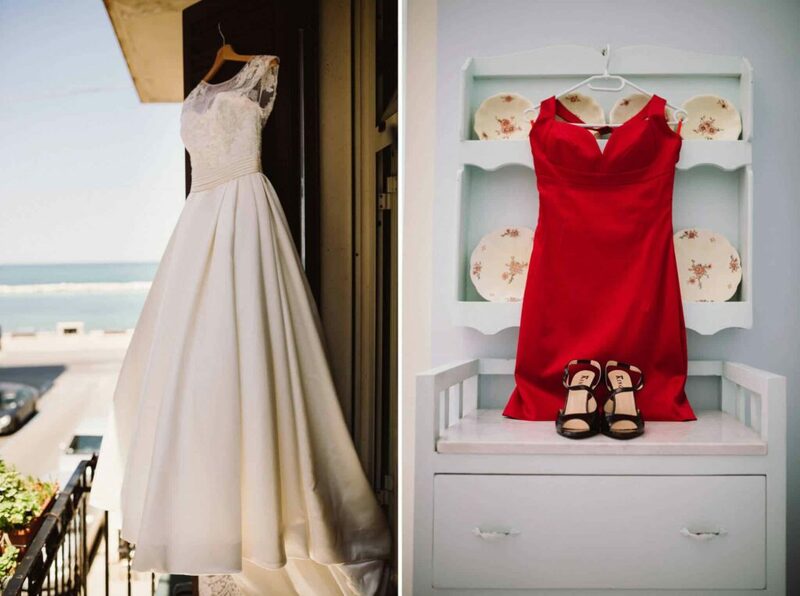 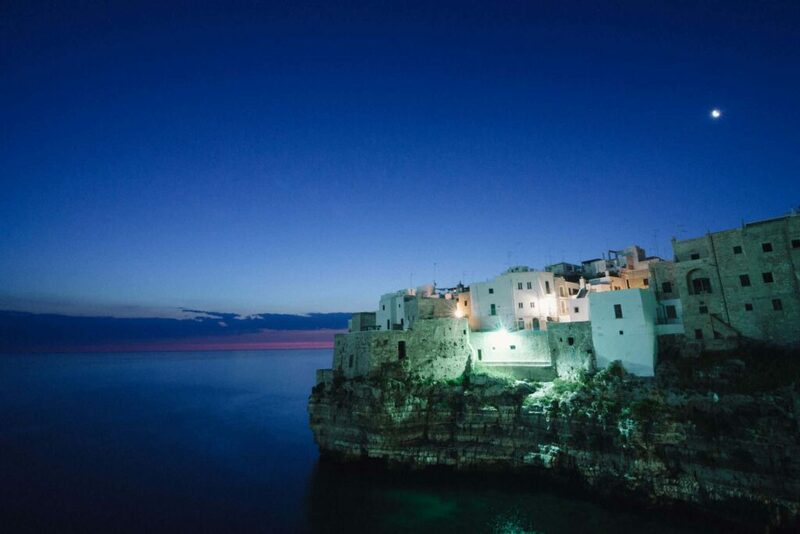 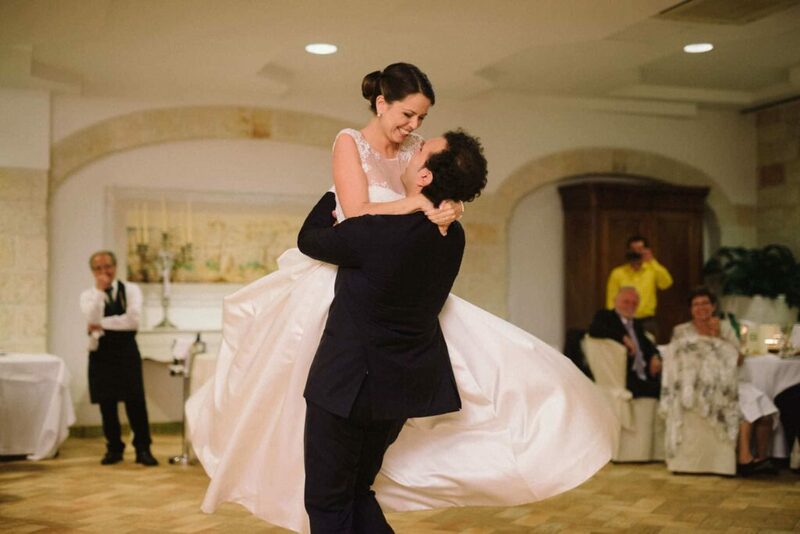 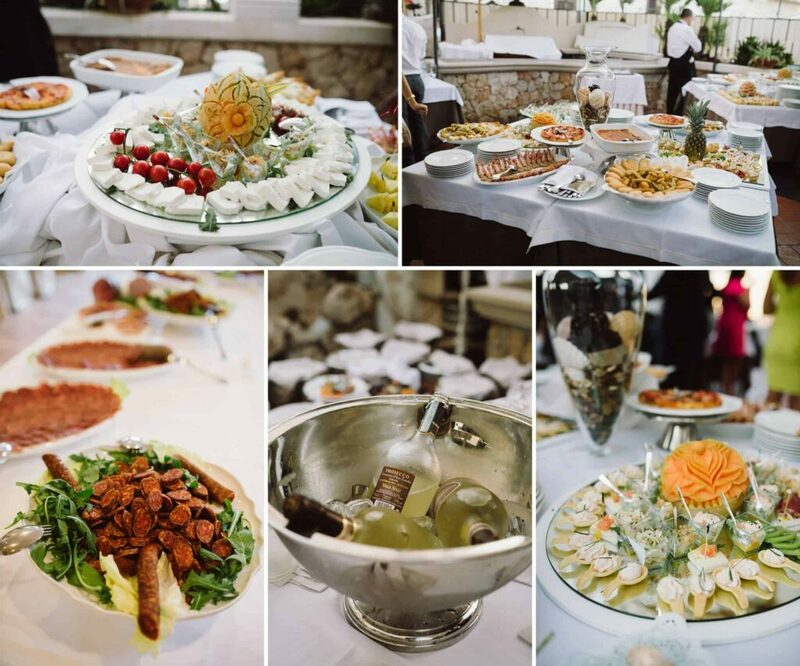 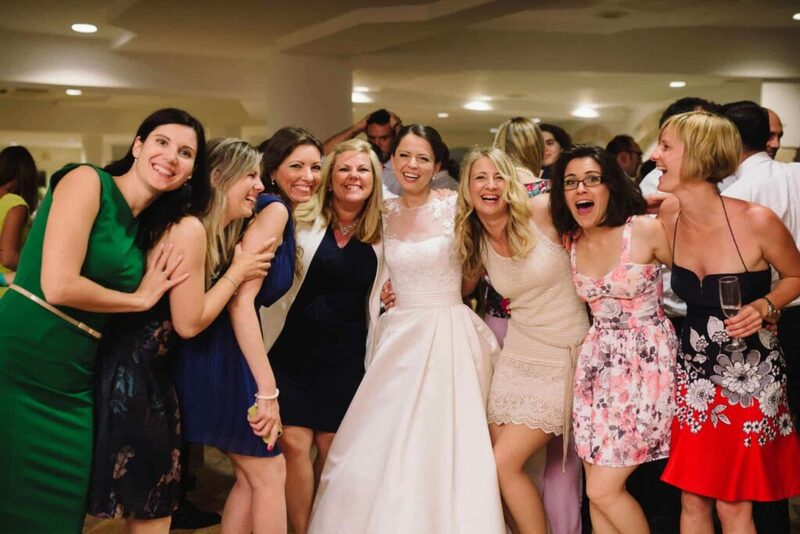 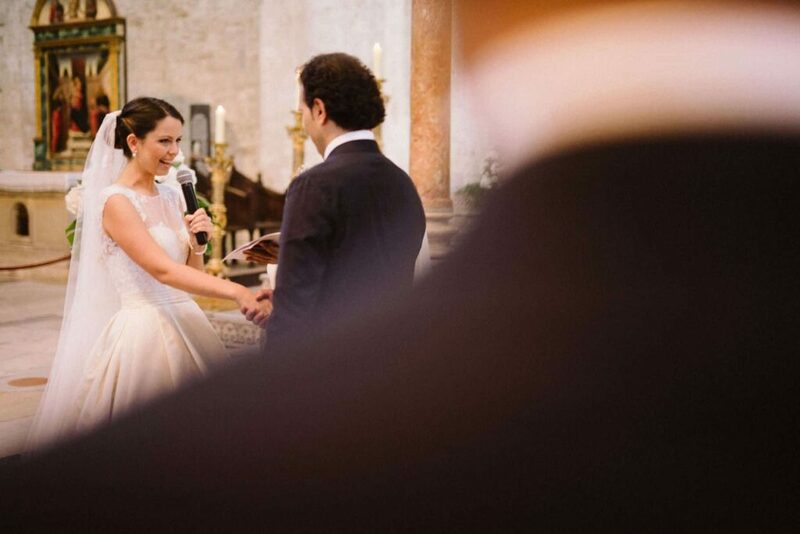 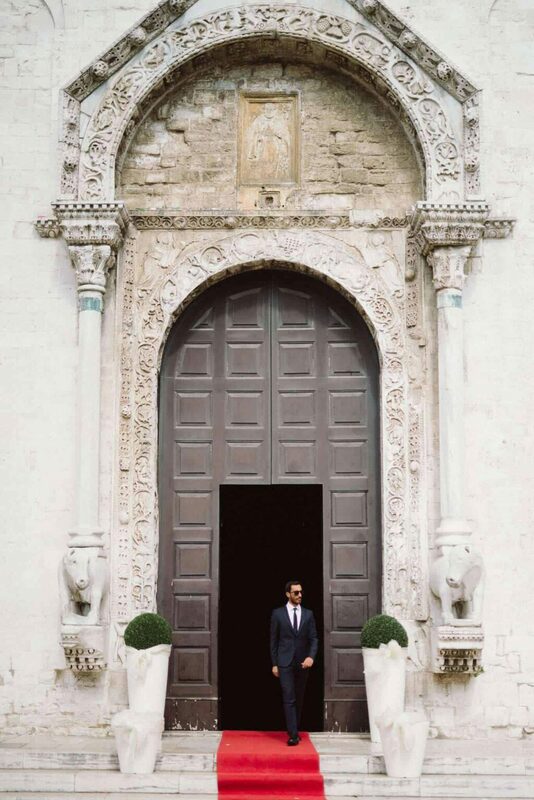 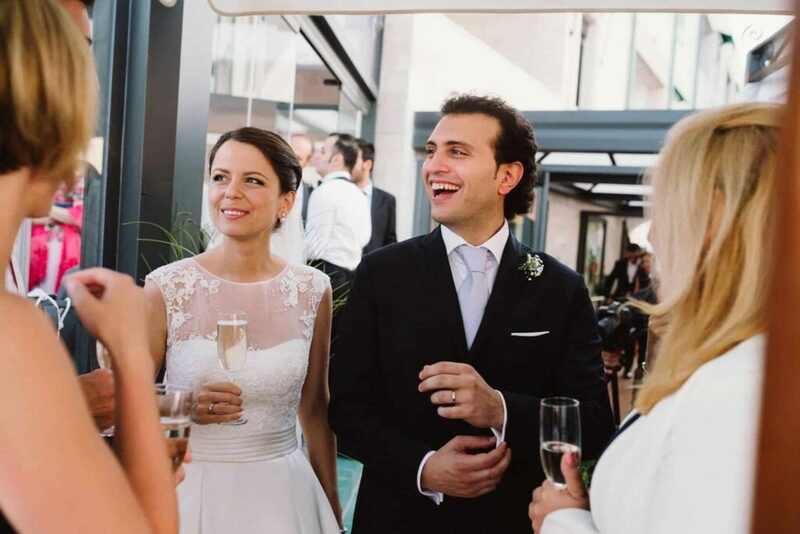 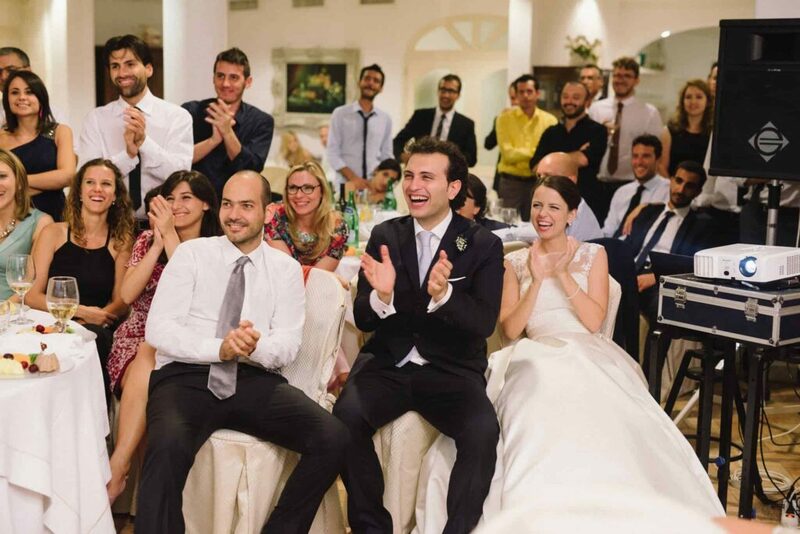 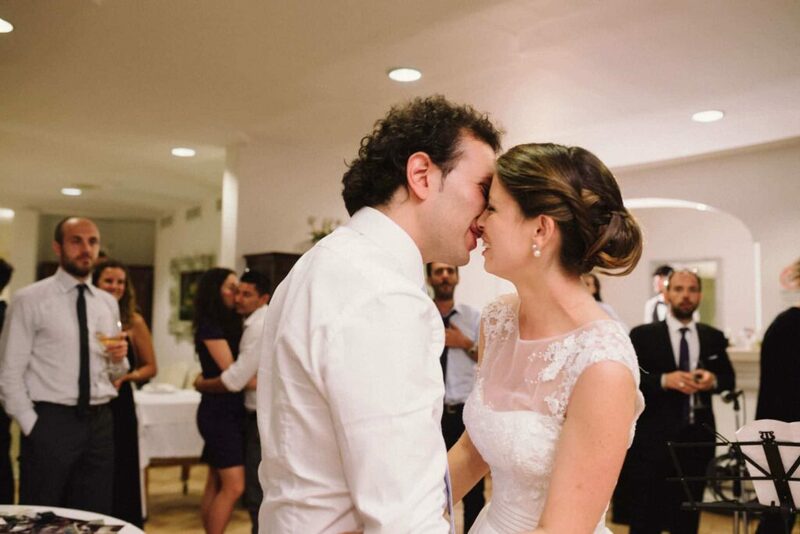 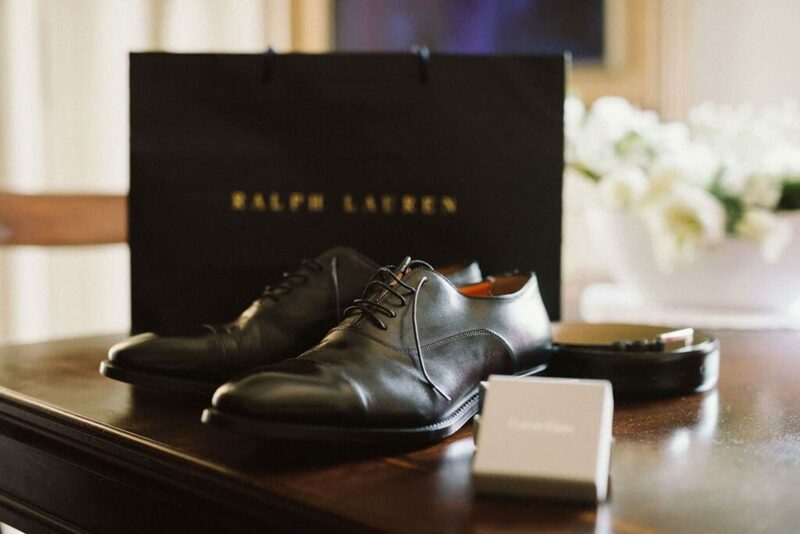 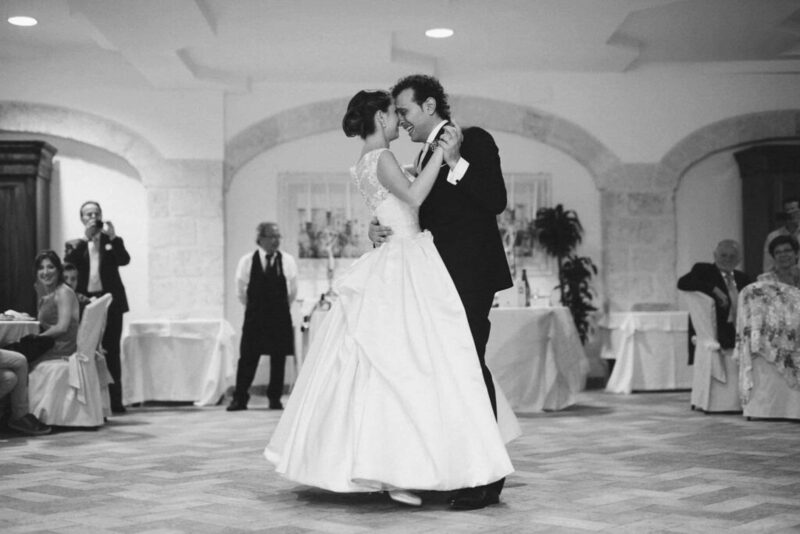 The lights, the food, the parties – three of our favourite things from Italy weddings. 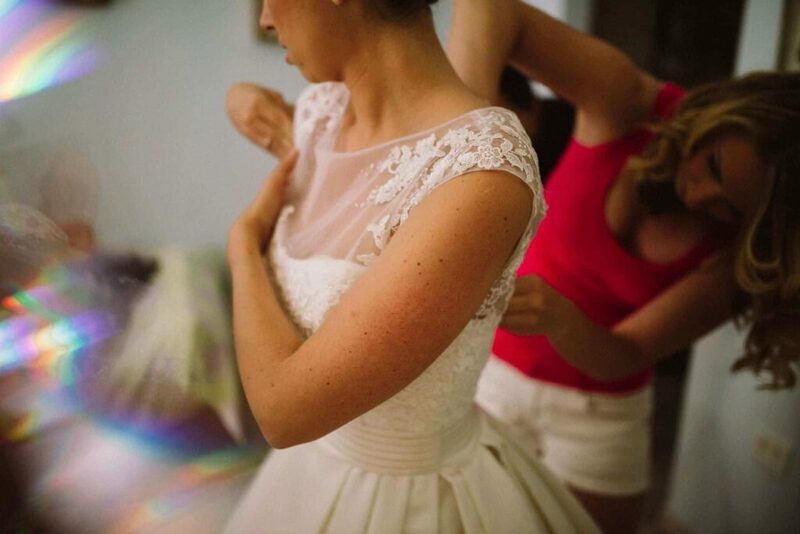 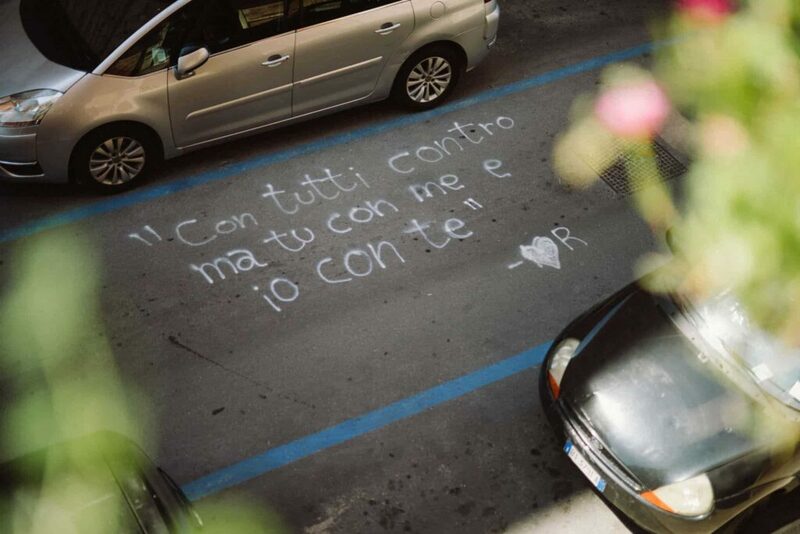 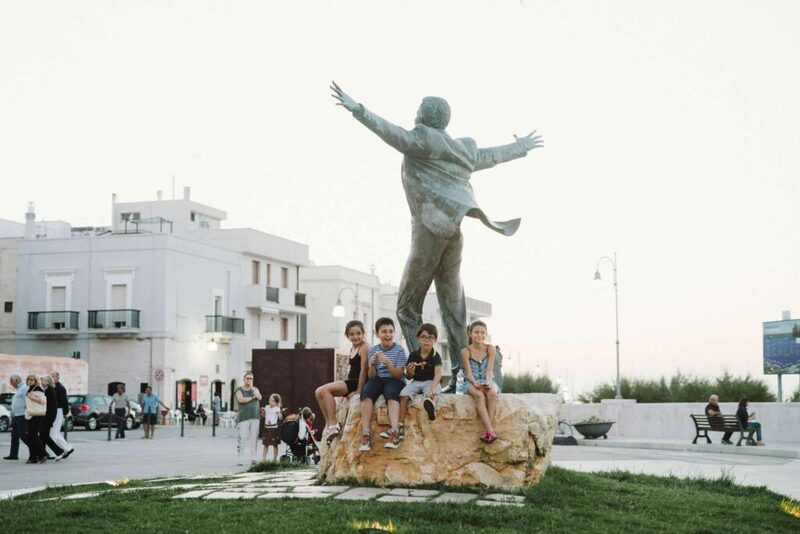 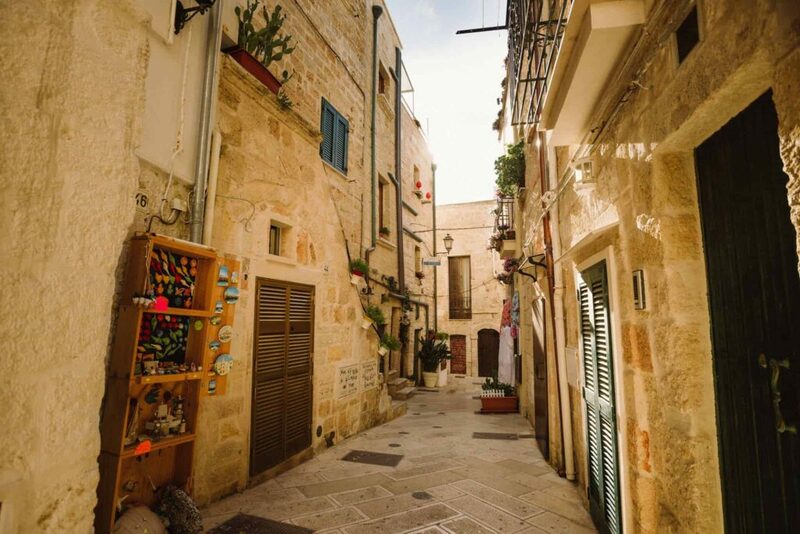 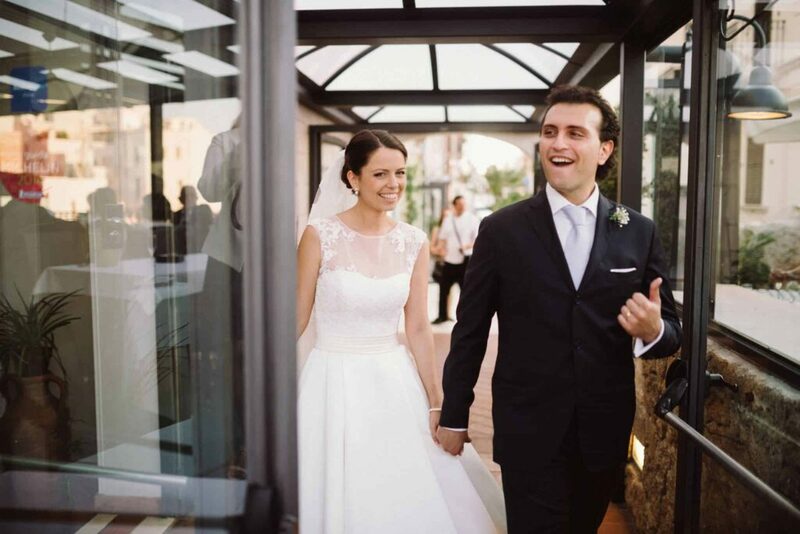 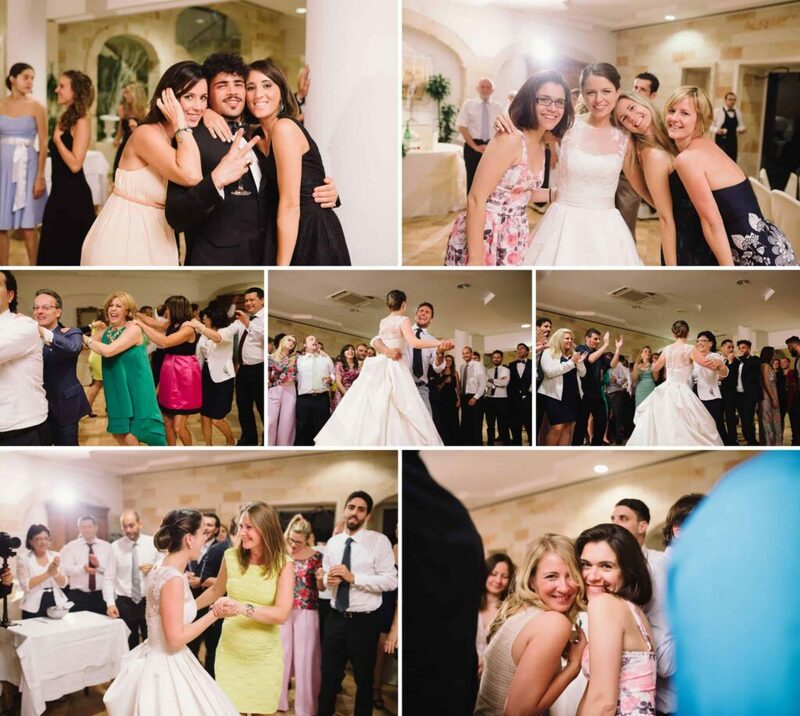 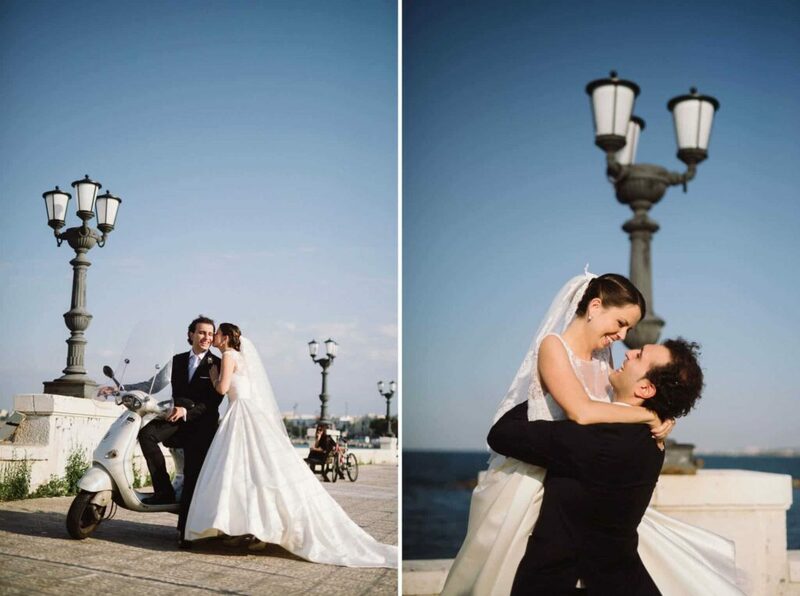 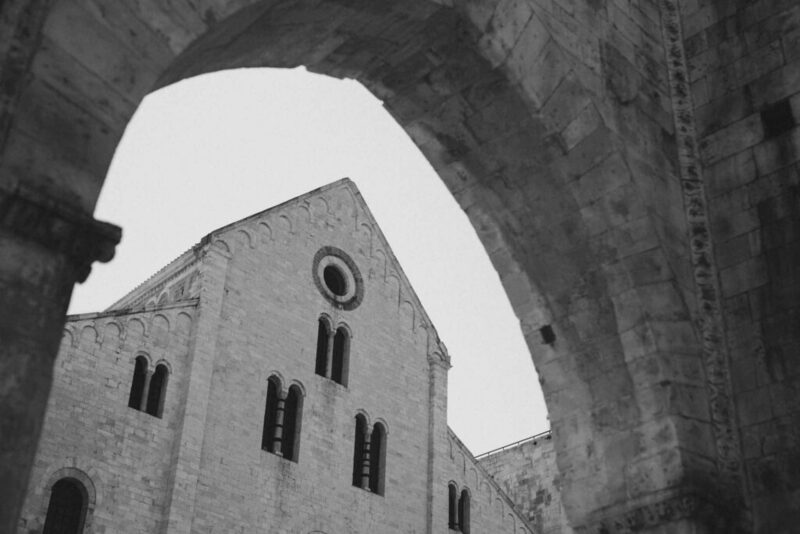 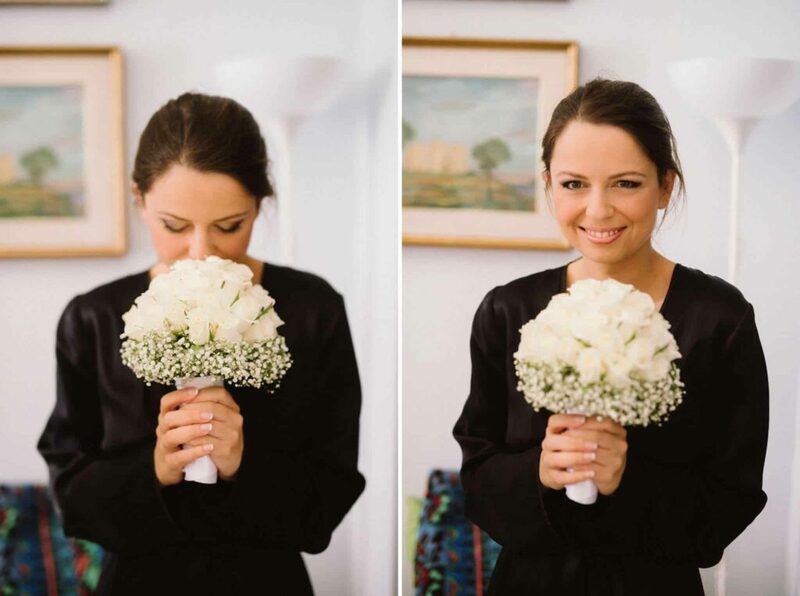 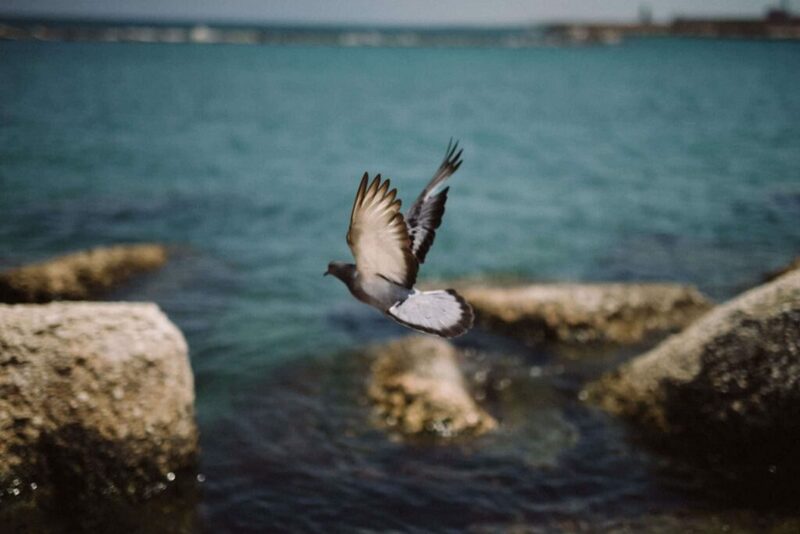 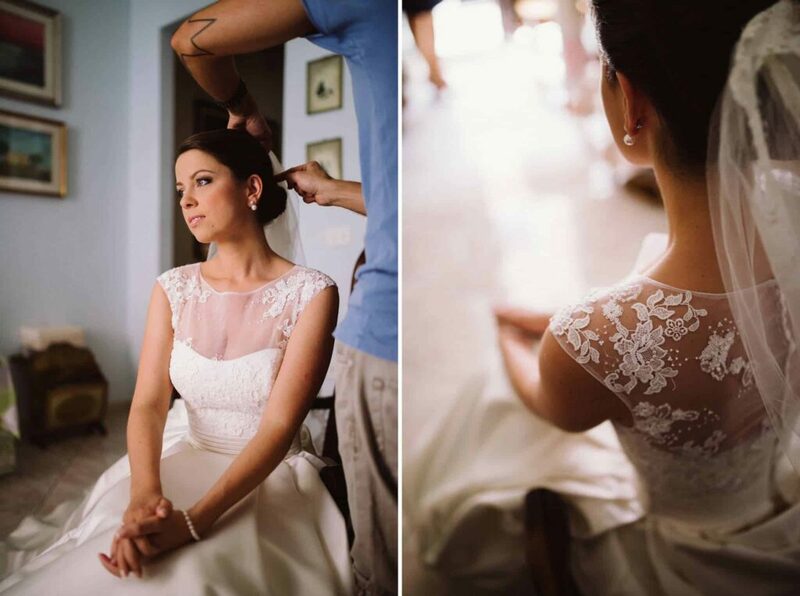 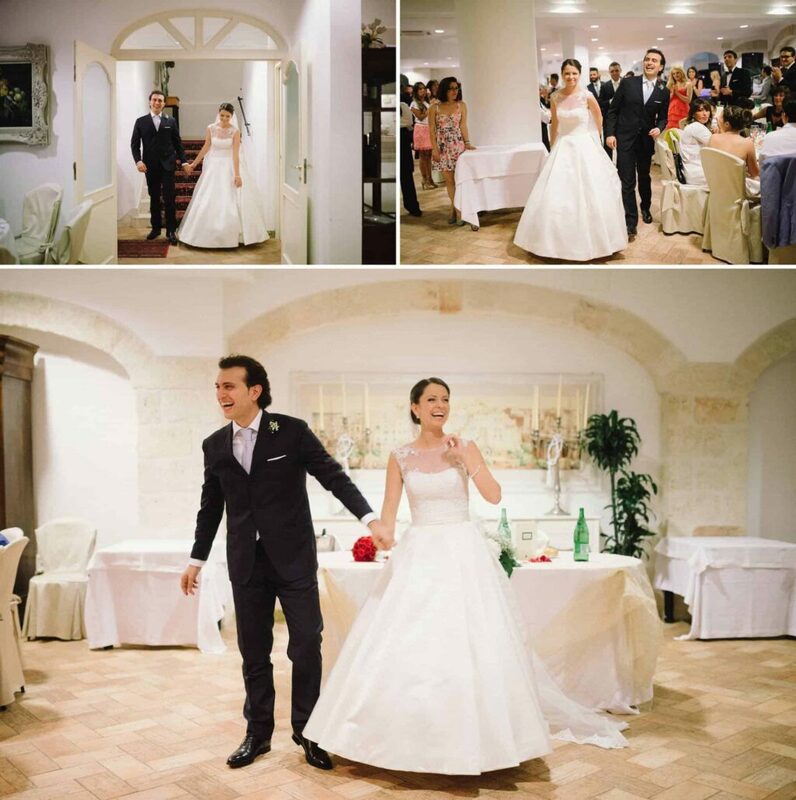 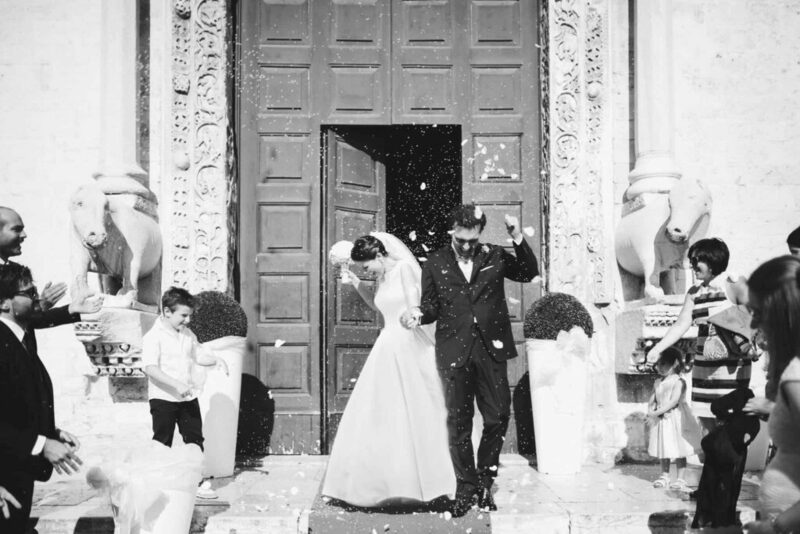 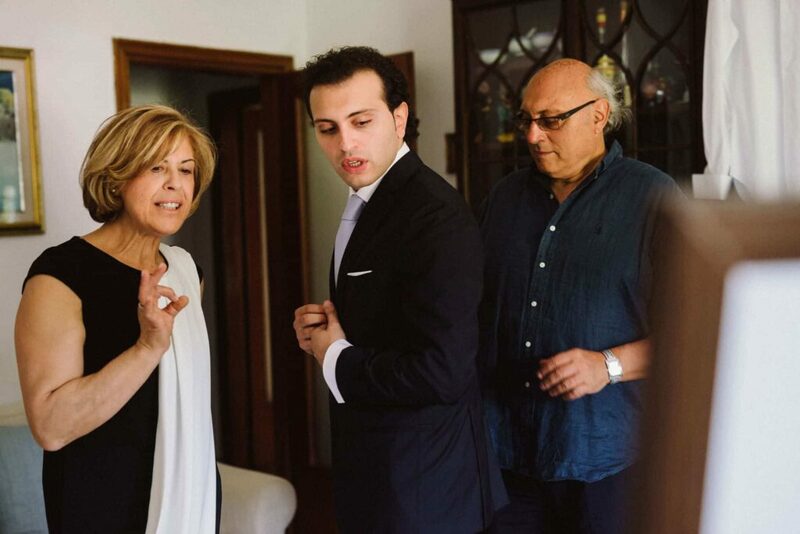 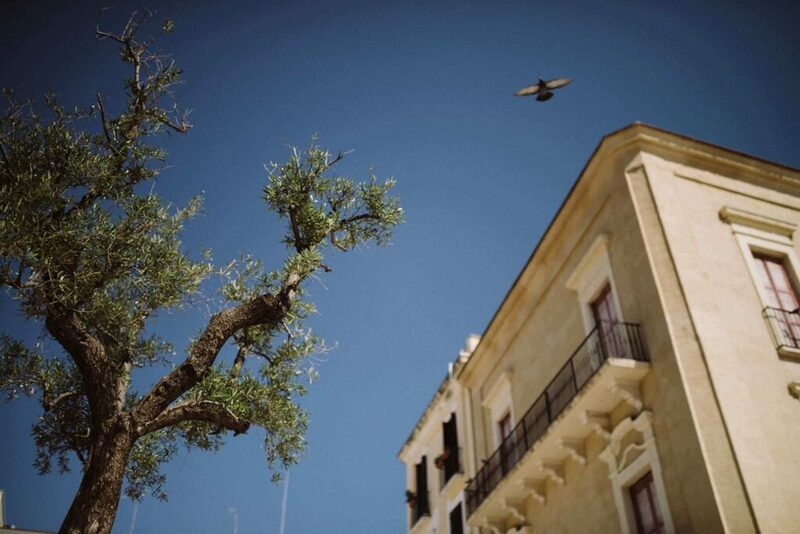 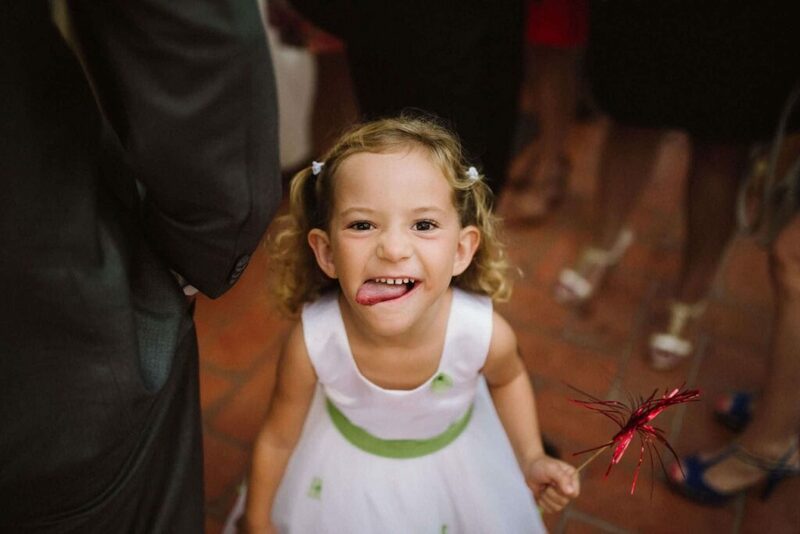 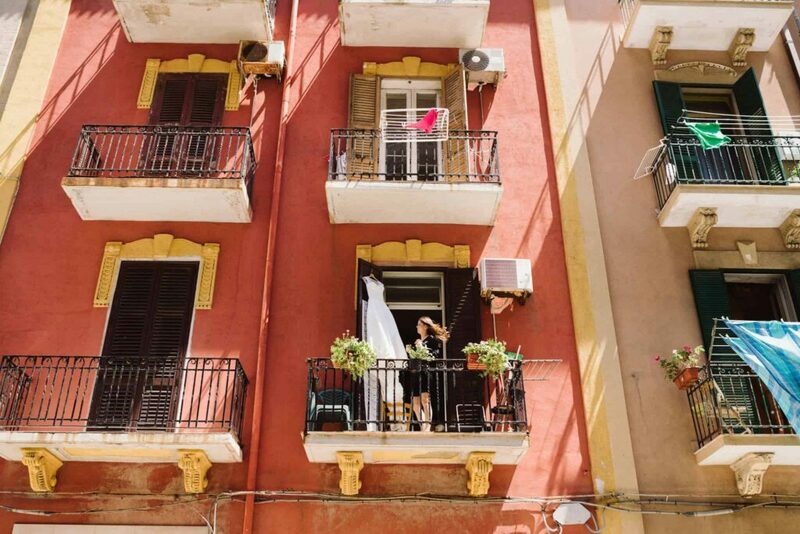 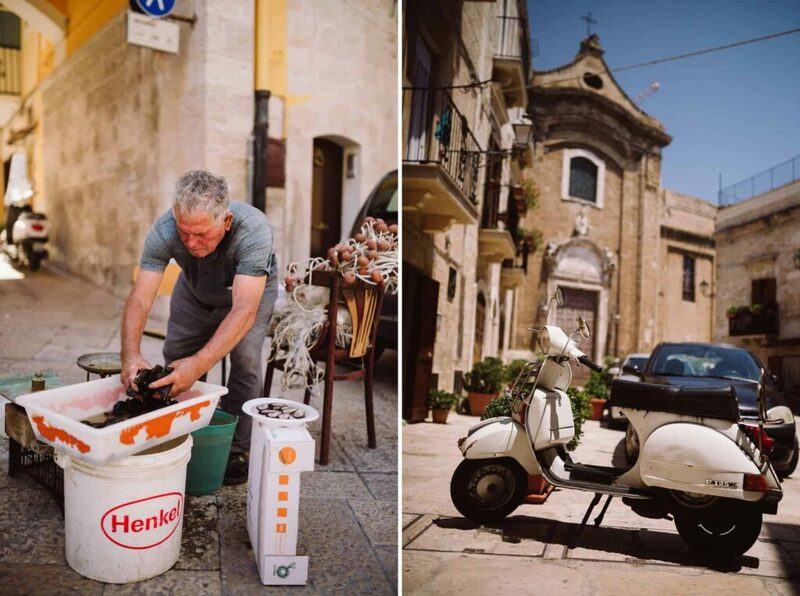 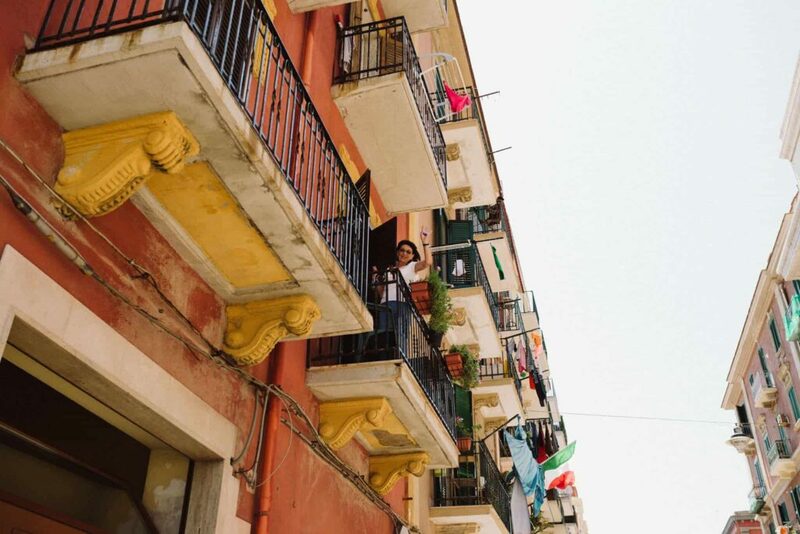 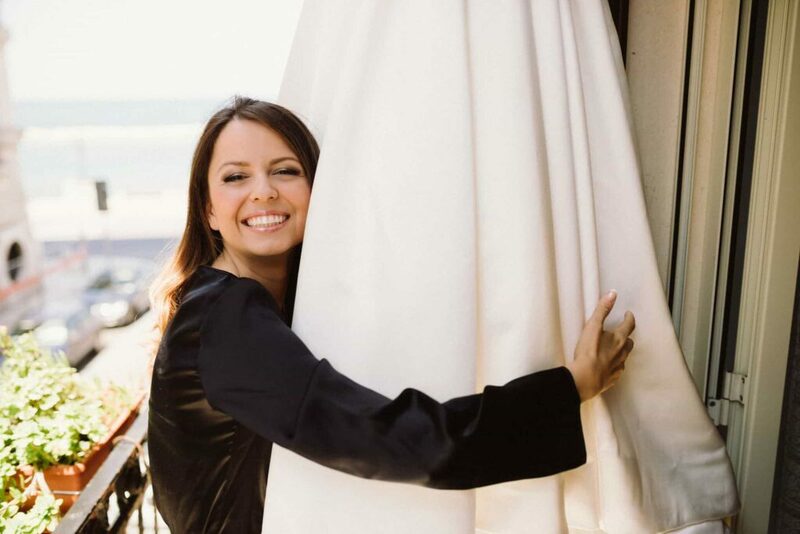 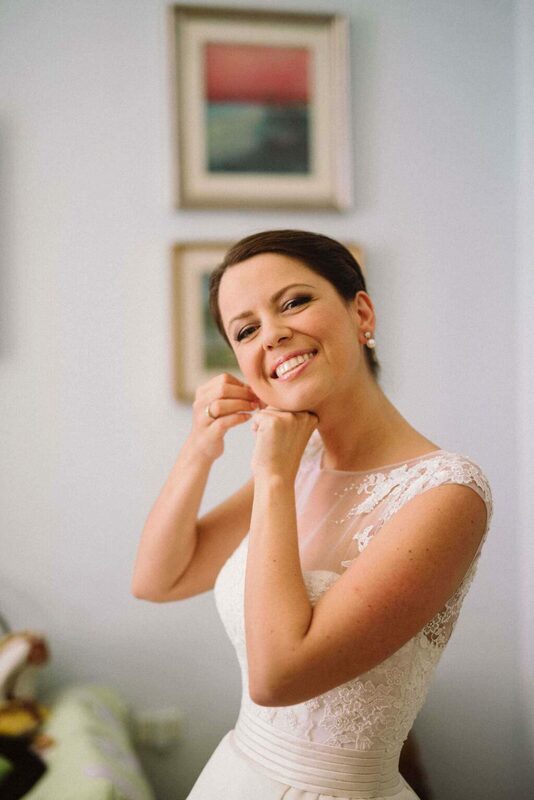 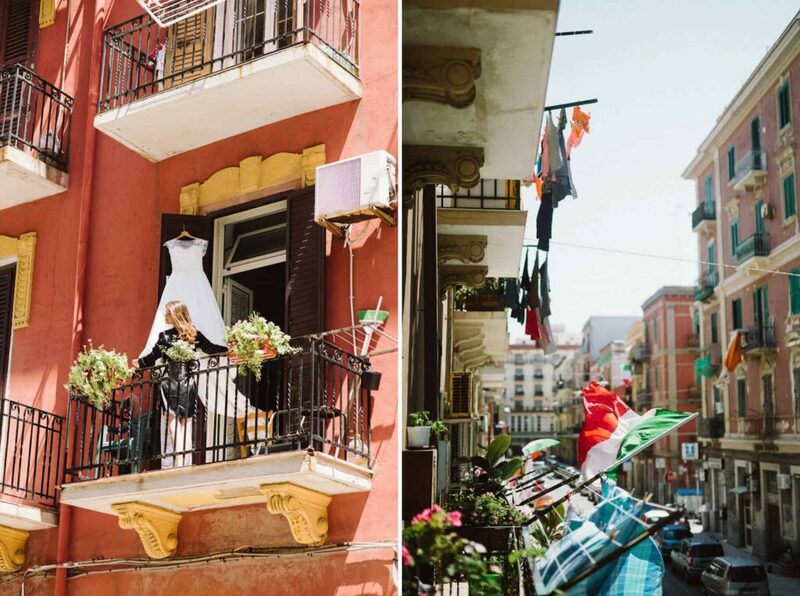 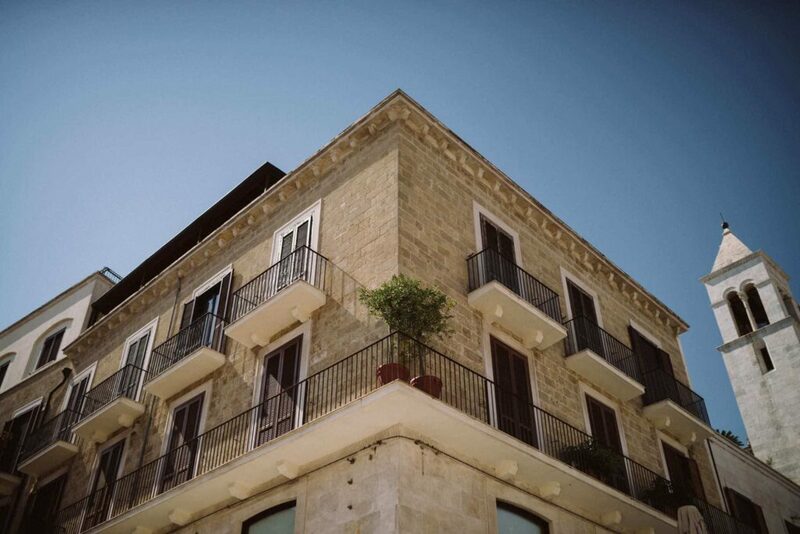 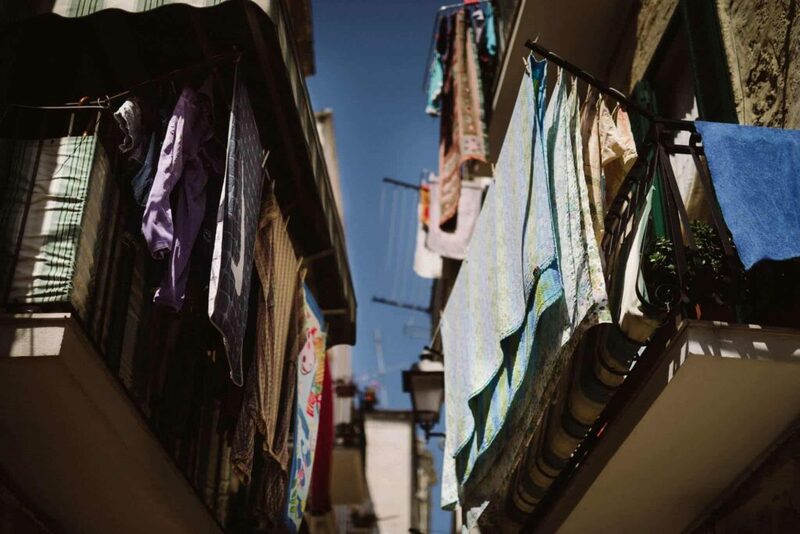 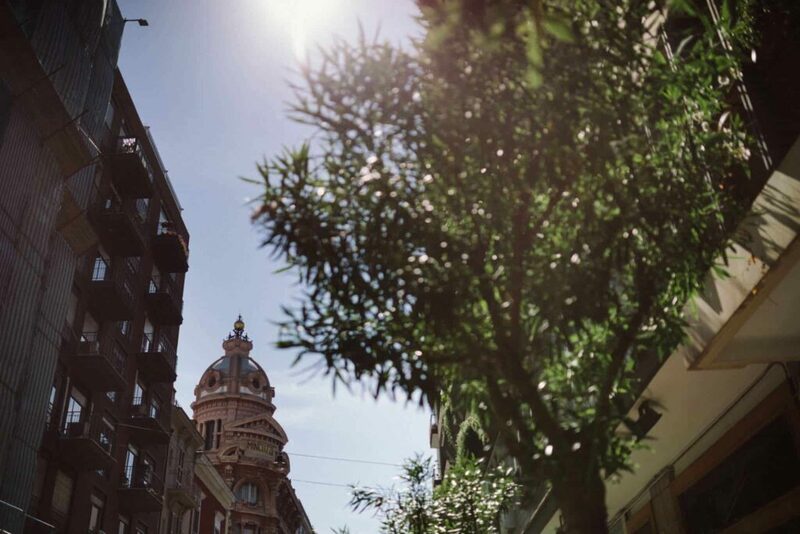 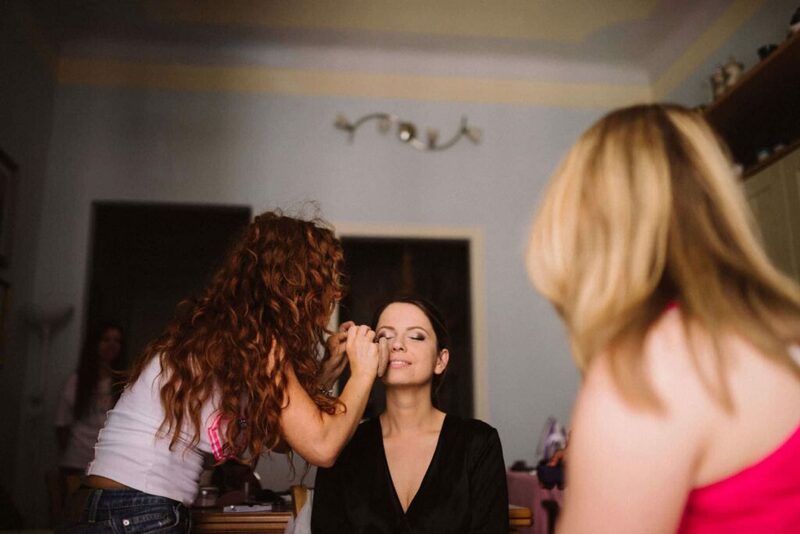 Ági & Daniele Wedding Highlights – Bari, Italy from Shadowplay Wedding Films.